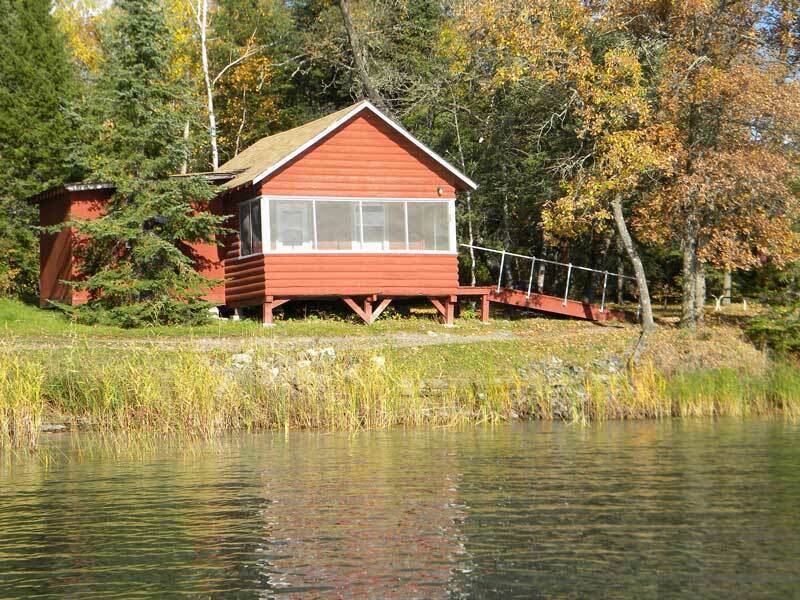 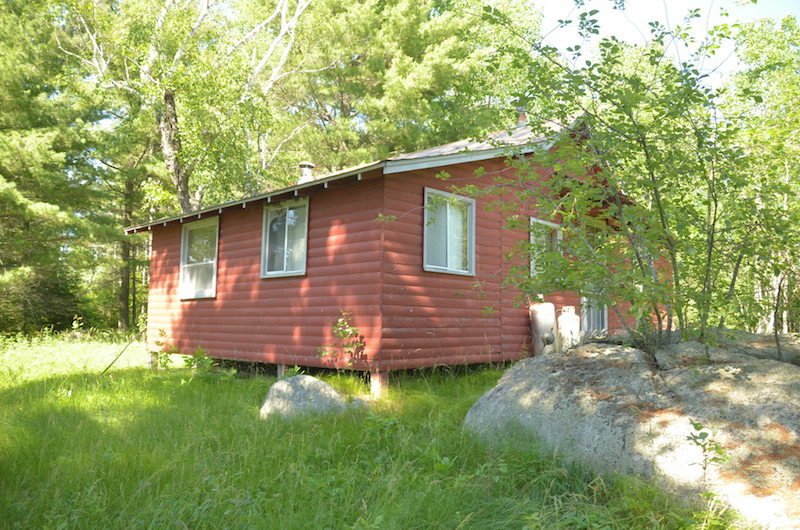 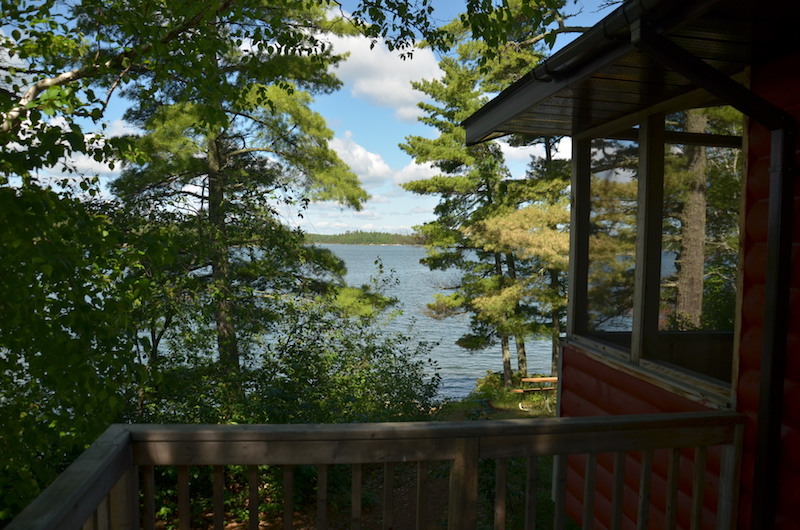 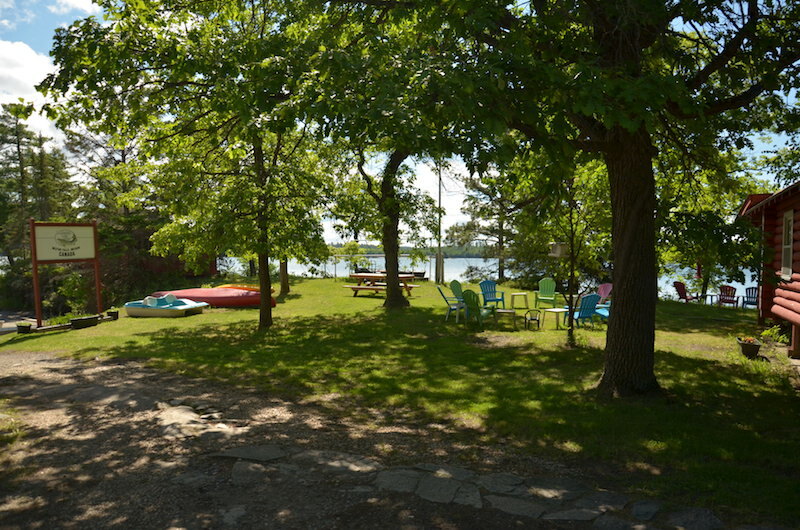 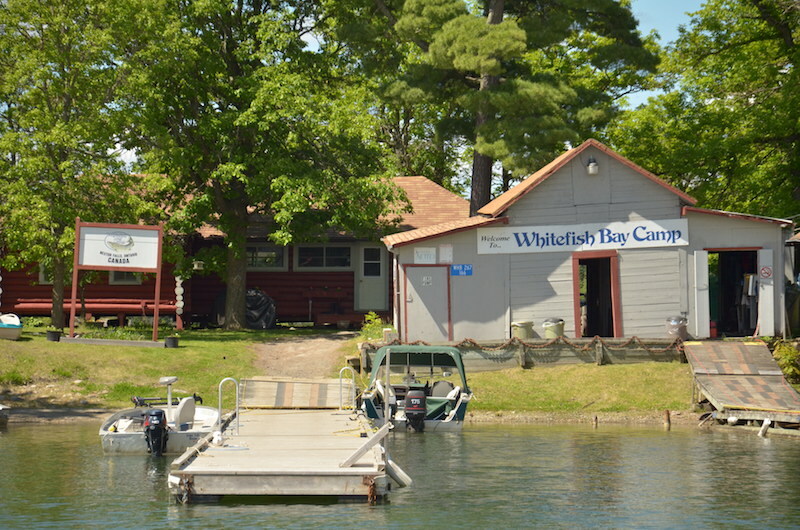 Whitefish Bay Camp on Lake of the Woods is located just 75 miles from the U.S. border, in Ontario, Canada. 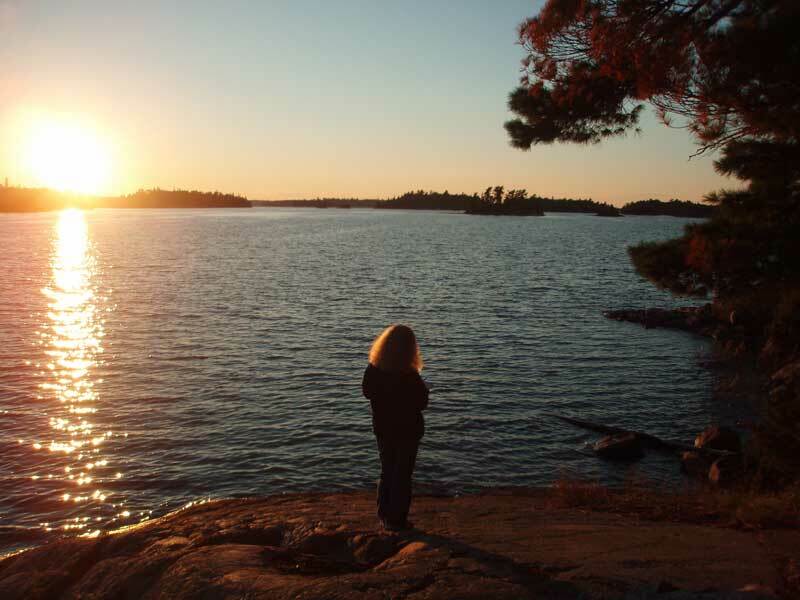 However, once you land on our serene shores, you’ll feel a million miles away. 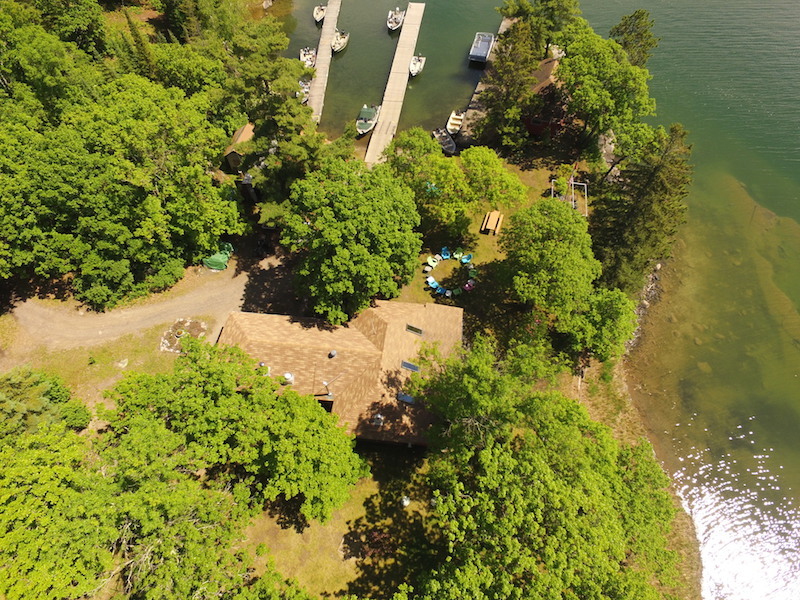 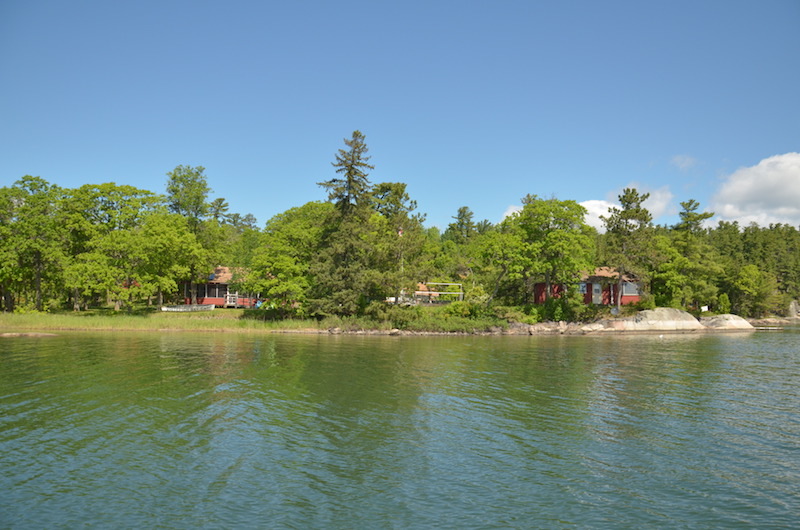 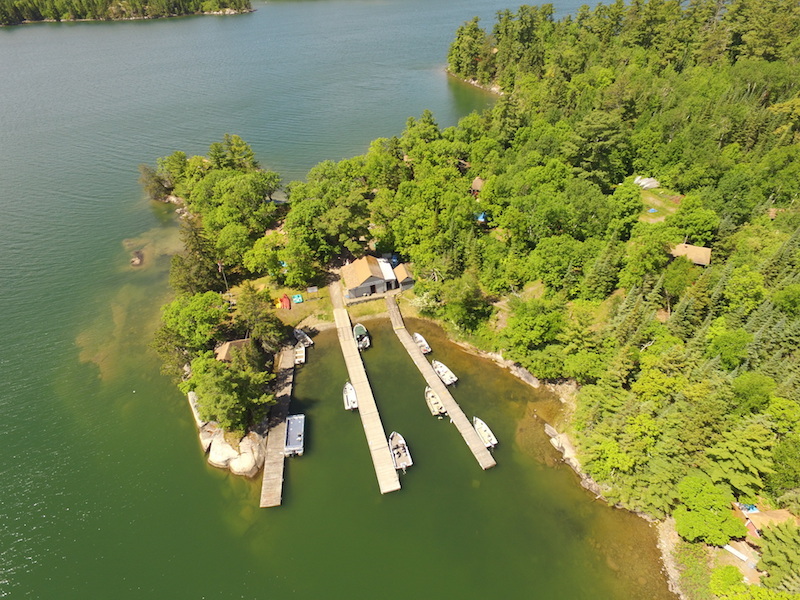 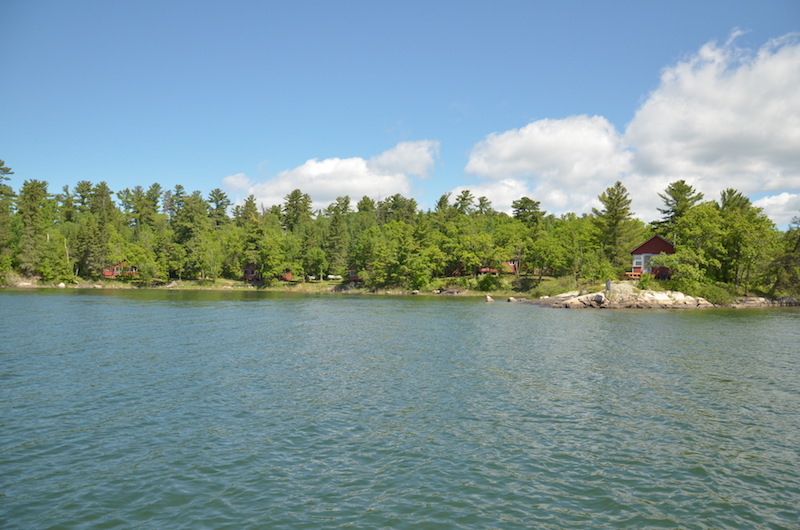 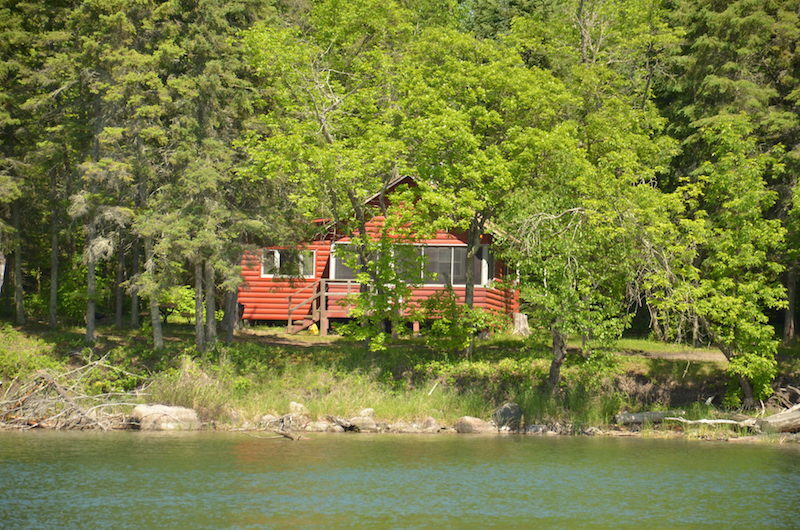 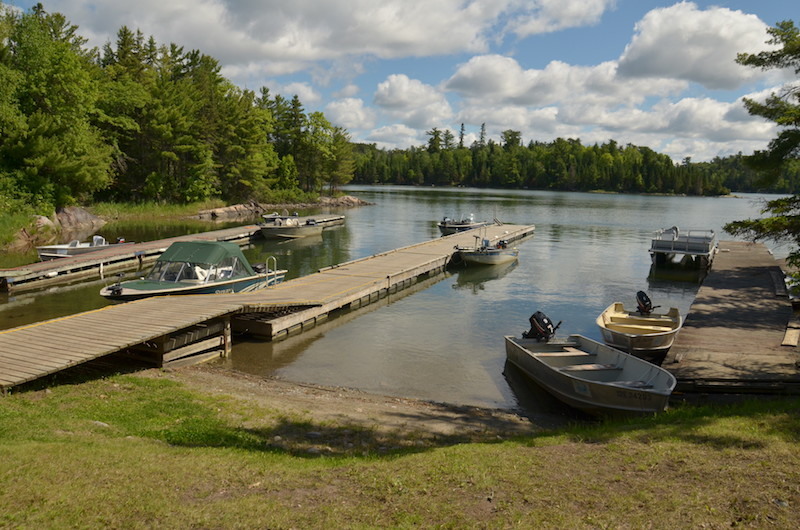 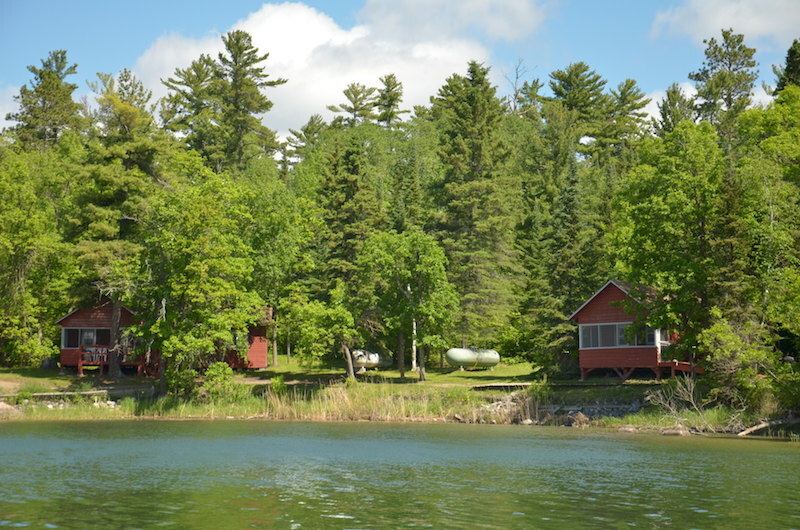 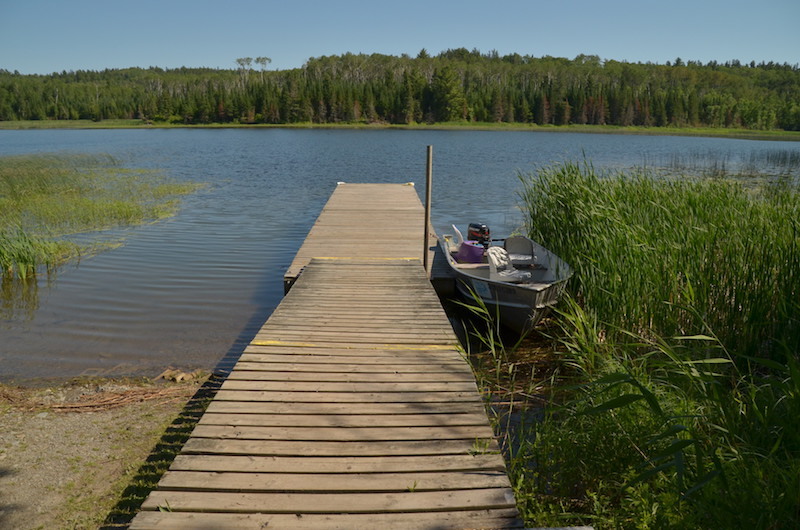 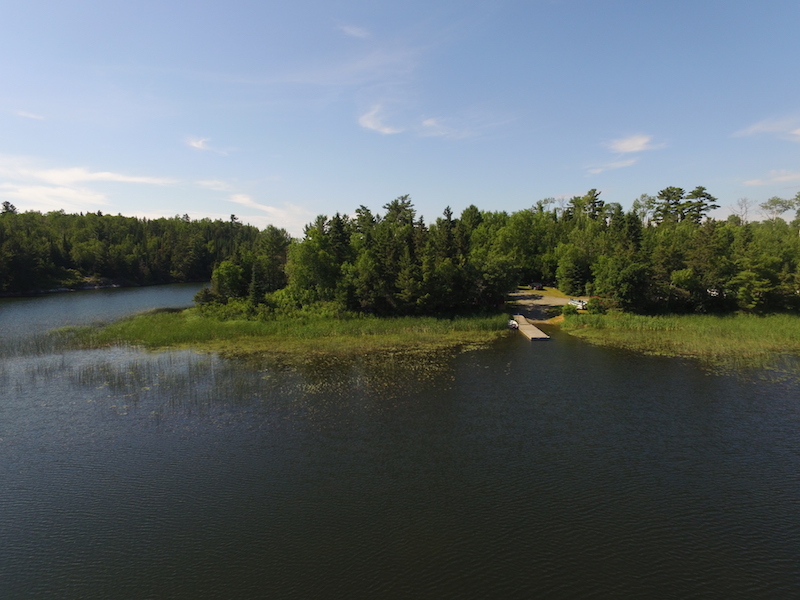 Nestled on a private island in the middle of crystal-clear Whitefish Bay, our camp offers unparalleled fishing experiences, breathtaking scenery, and total relaxation at every turn. 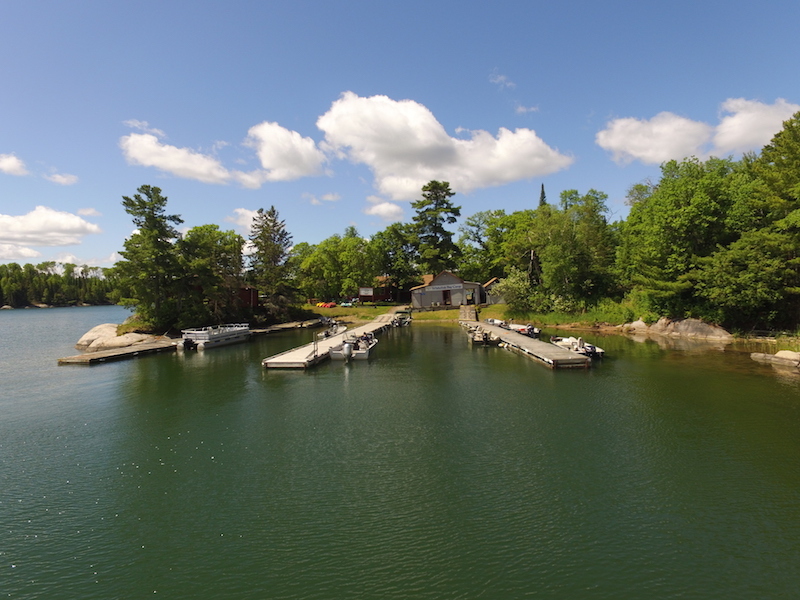 We promise, after just a few days here, you’ll be hooked. 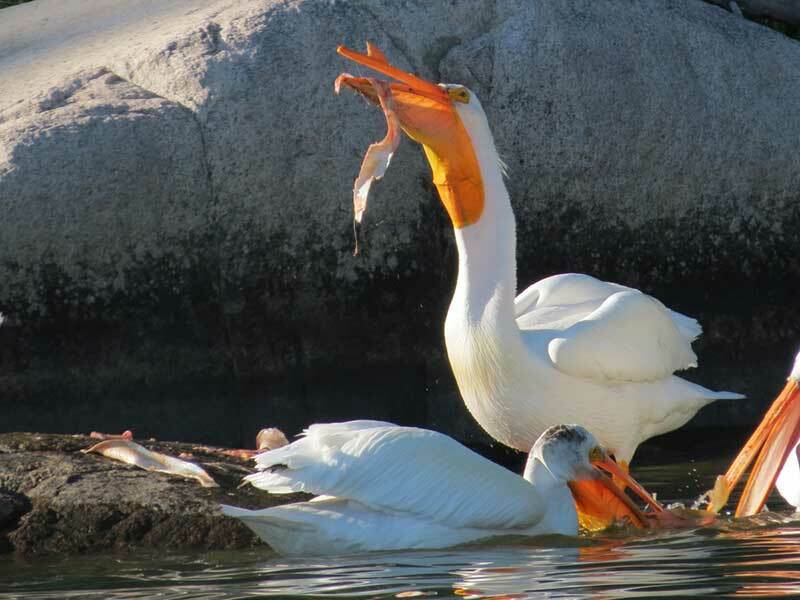 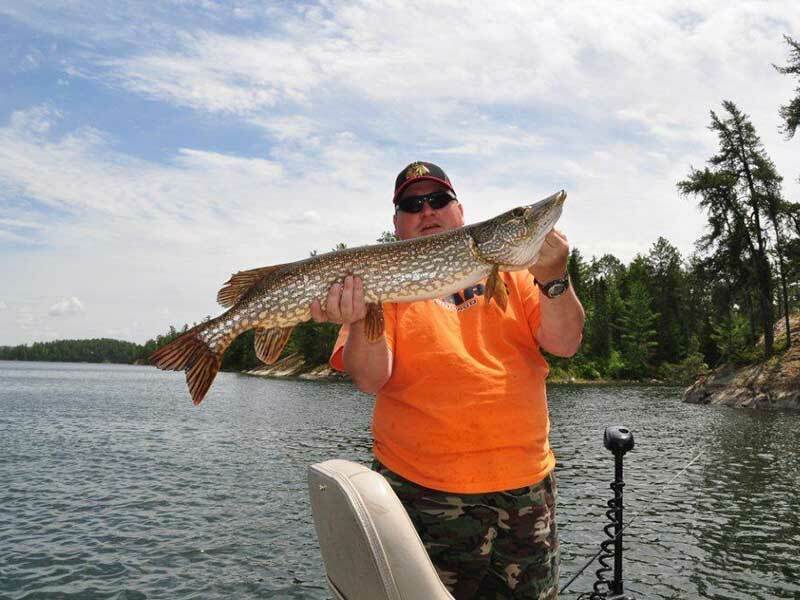 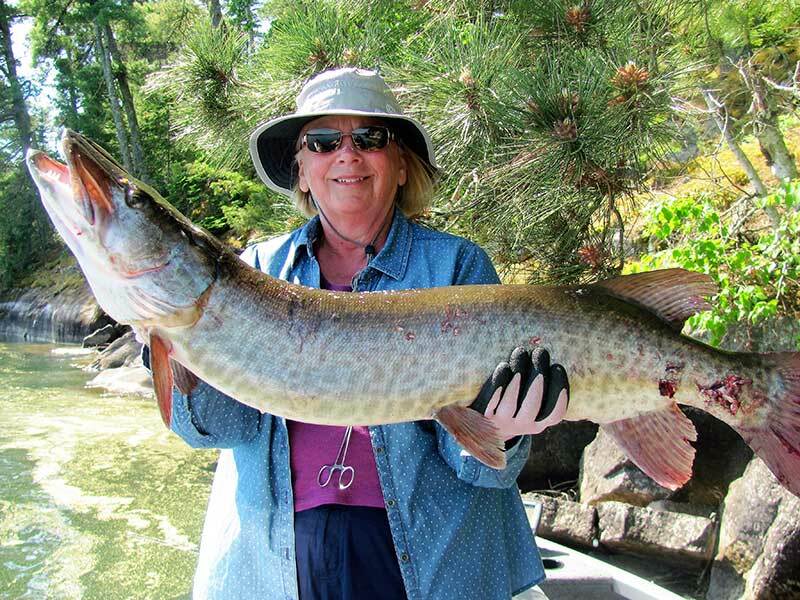 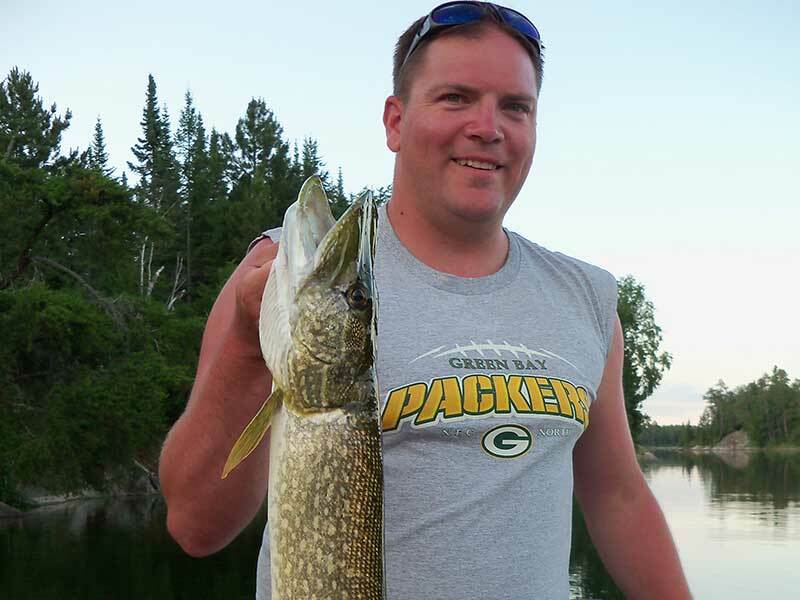 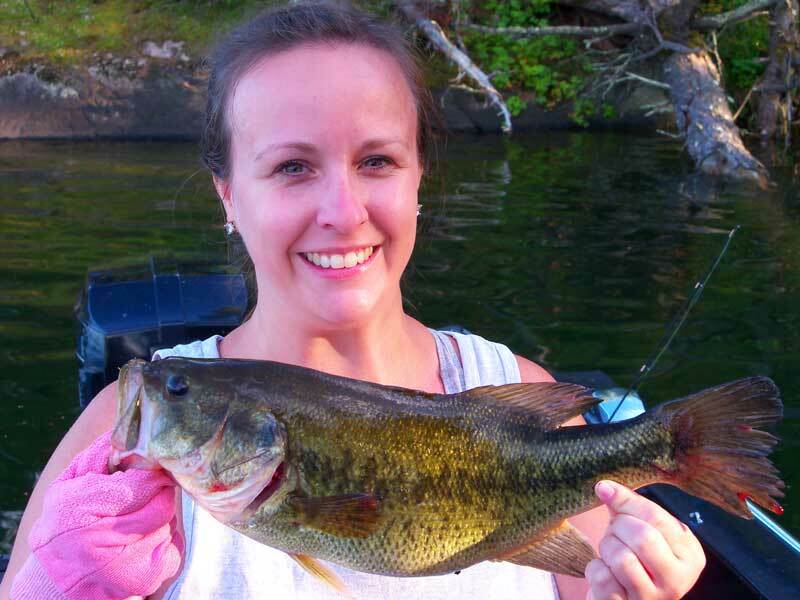 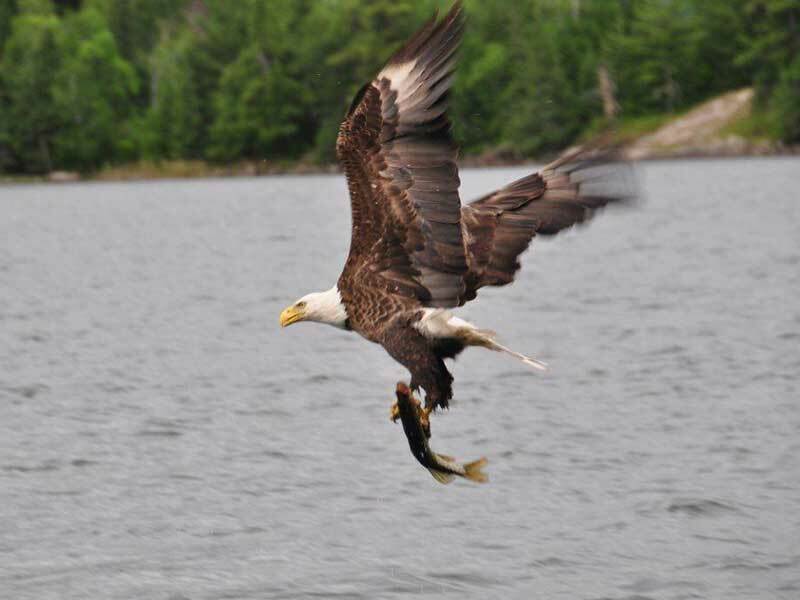 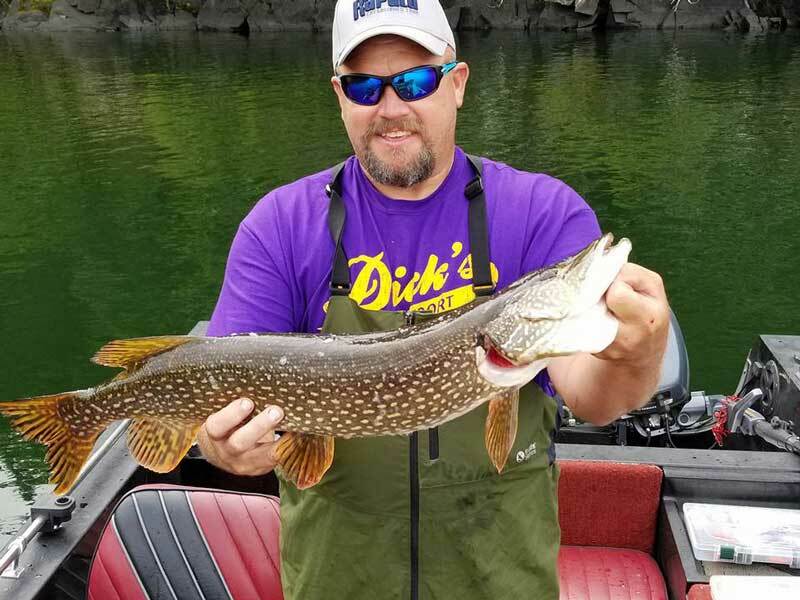 Experience some of the finest fishing in all of North America, including Walleye, Northern Pike, Smallmouth and Largemouth Bass, Muskie, Lake Trout, Walleye, Perch, and Crappie. 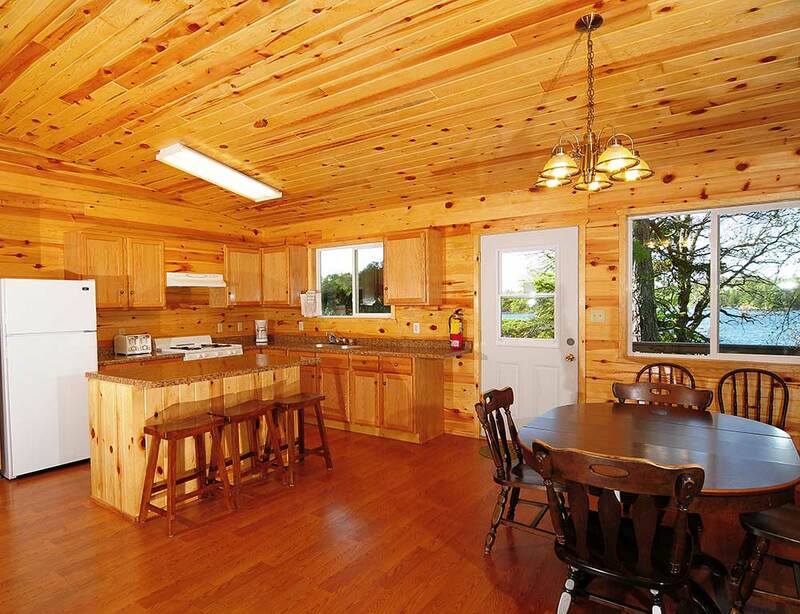 Relax and unwind in one of our newly remodeled cottages, offering the perfect blend of rustic seclusion and modern amenities. 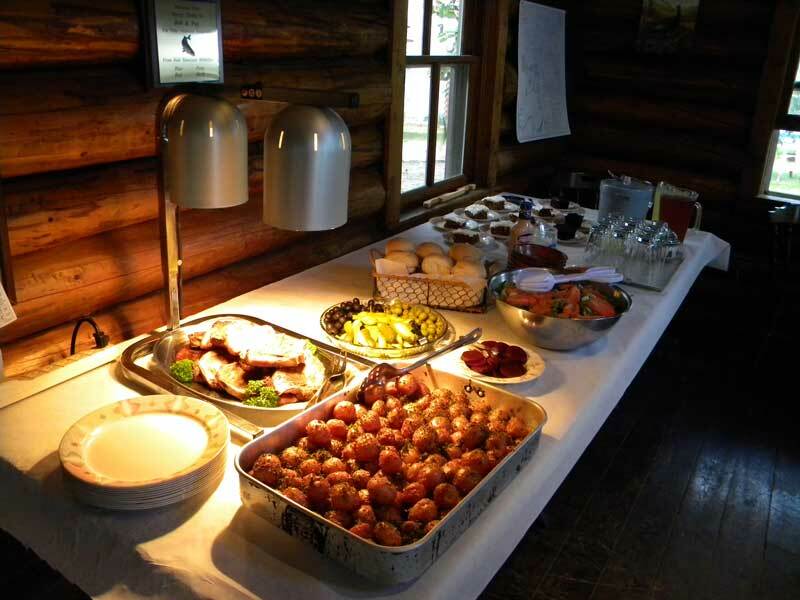 Meet with friends old and new at the lodge to swap tales, share a drink, and dine on chef-prepared meals. 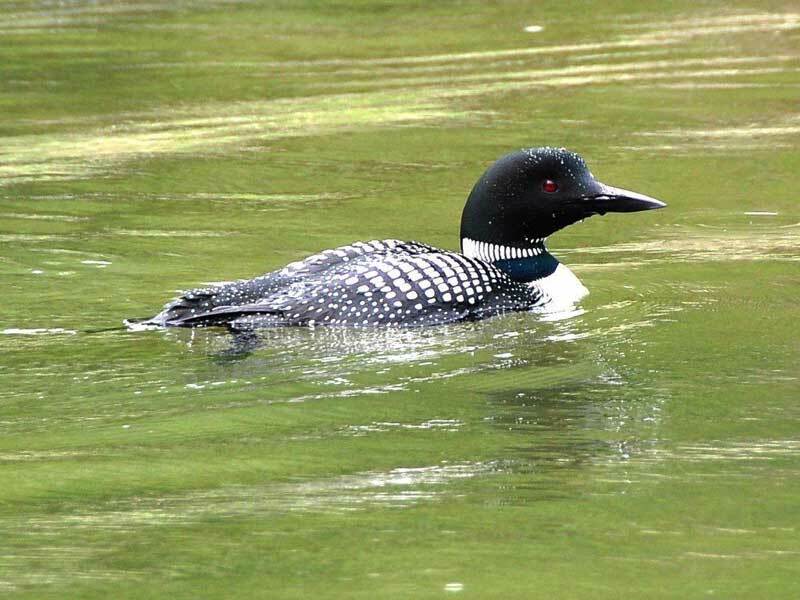 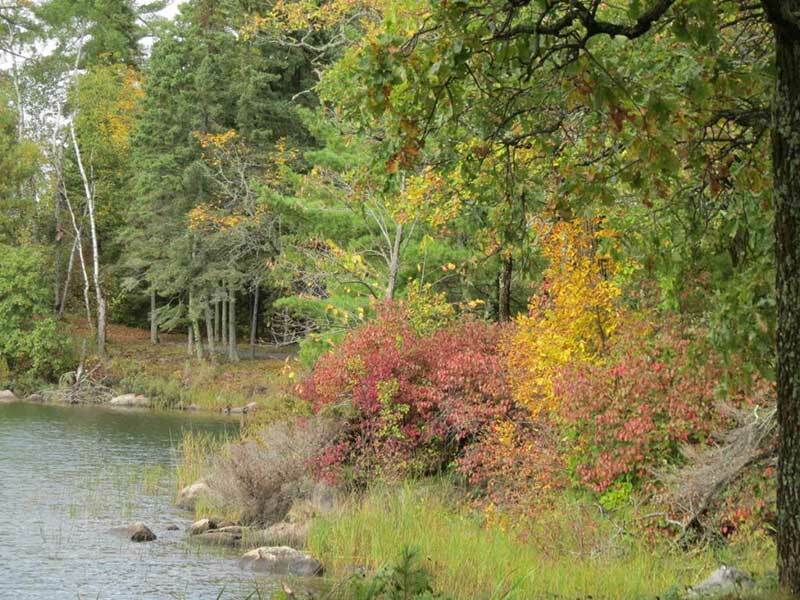 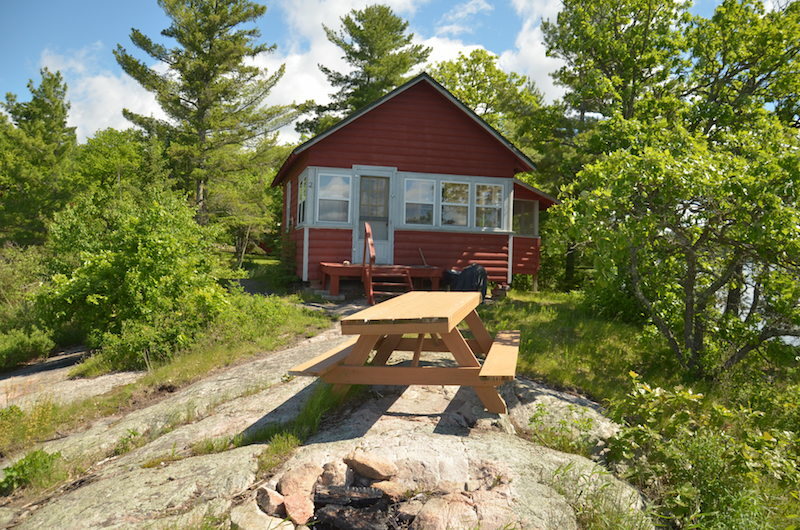 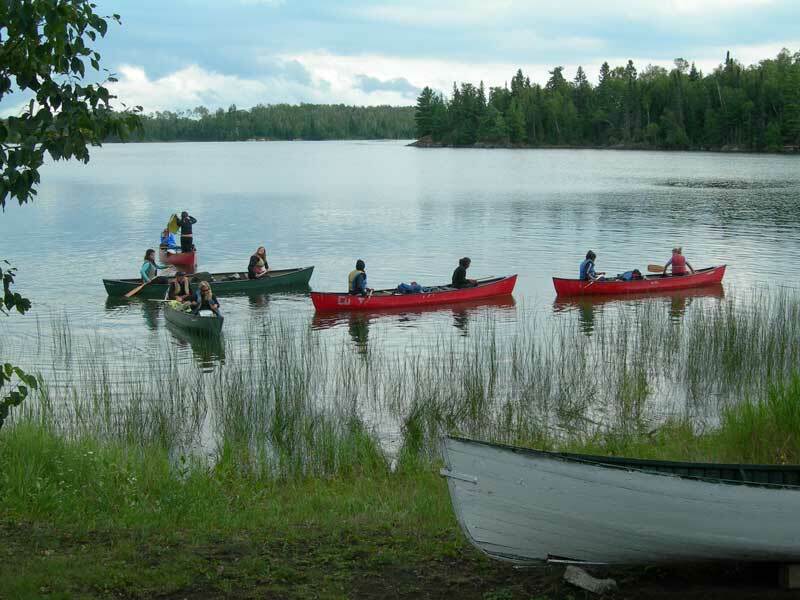 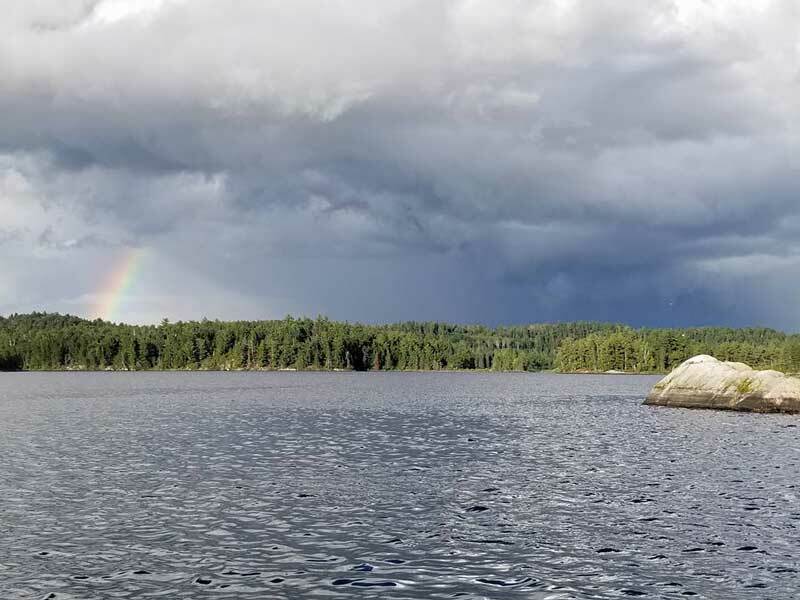 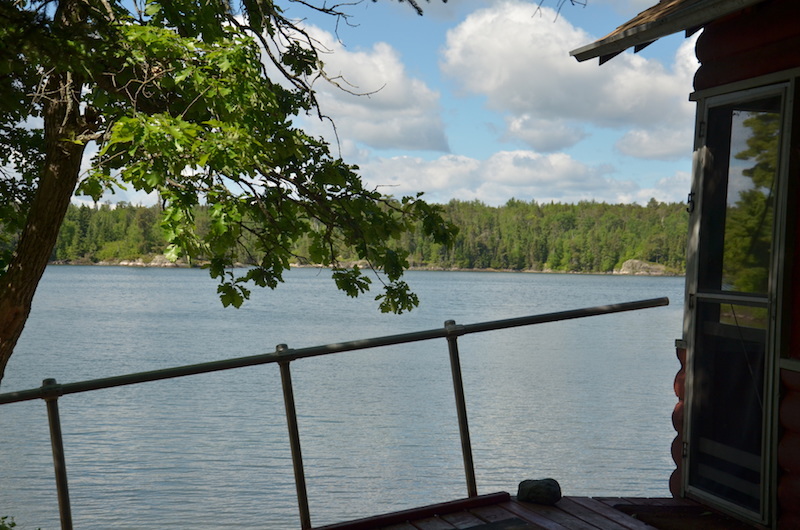 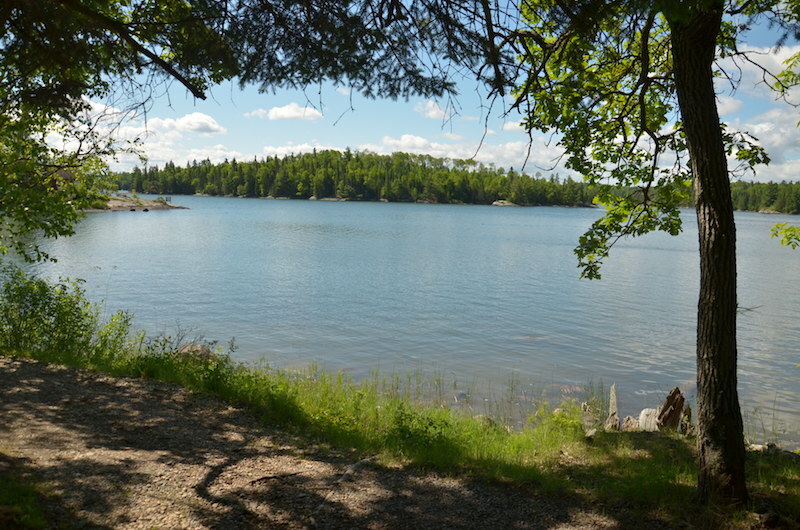 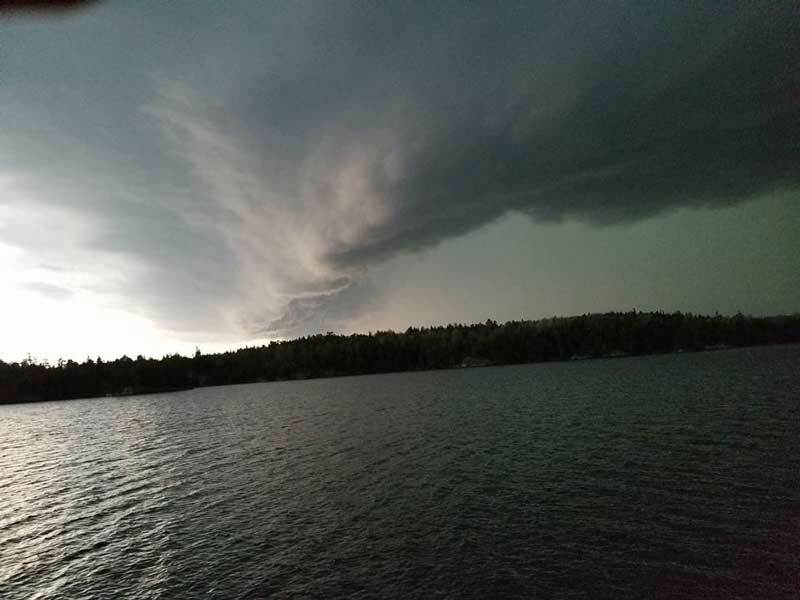 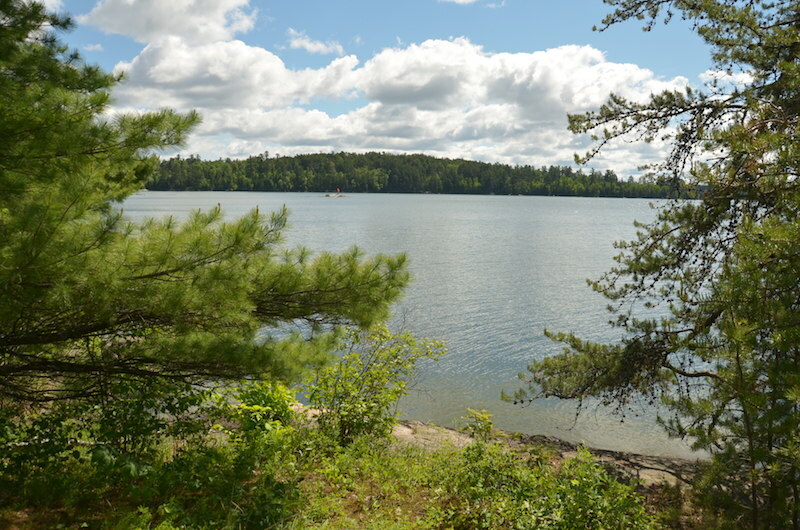 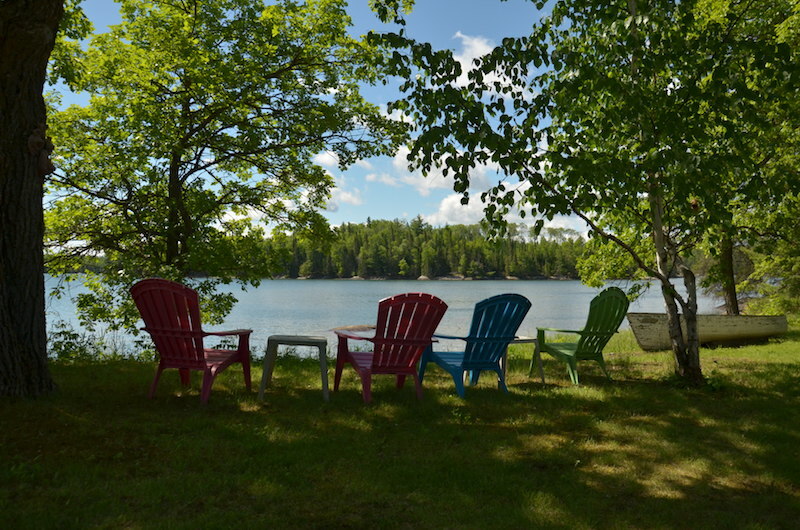 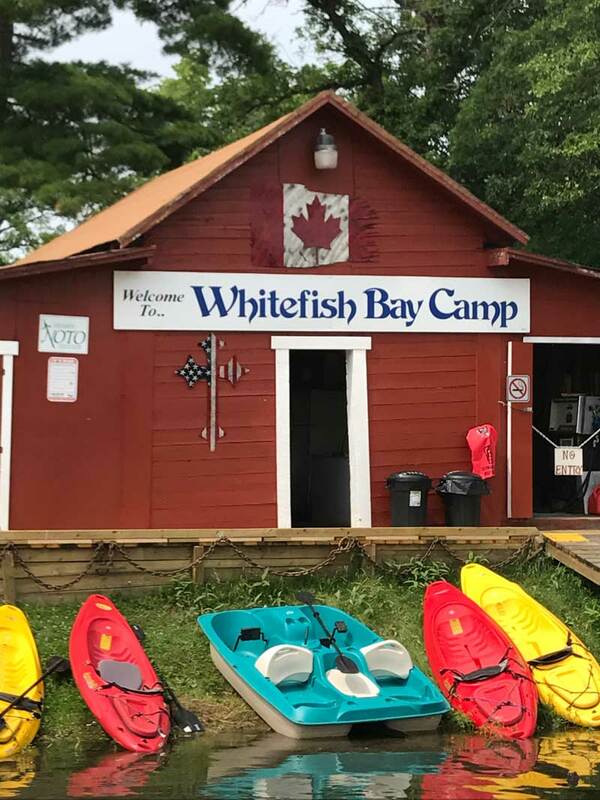 A true Canadian Wilderness camp experience awaits you when you boat into Whitefish Bay Camp on beautiful Lake of the Woods in Northwest Ontario. 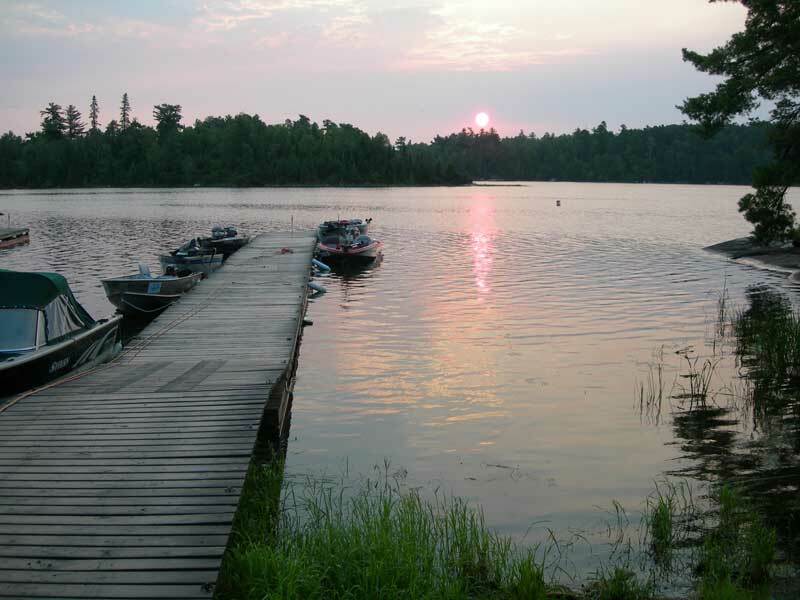 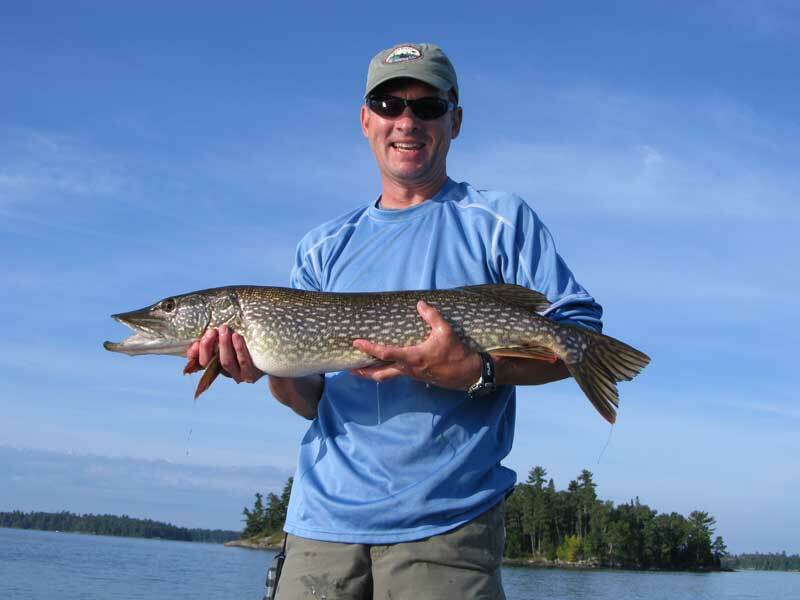 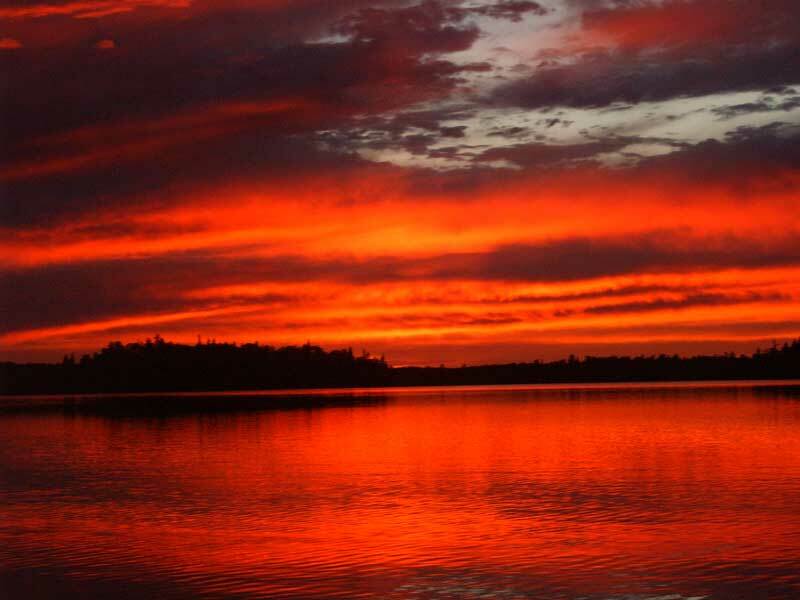 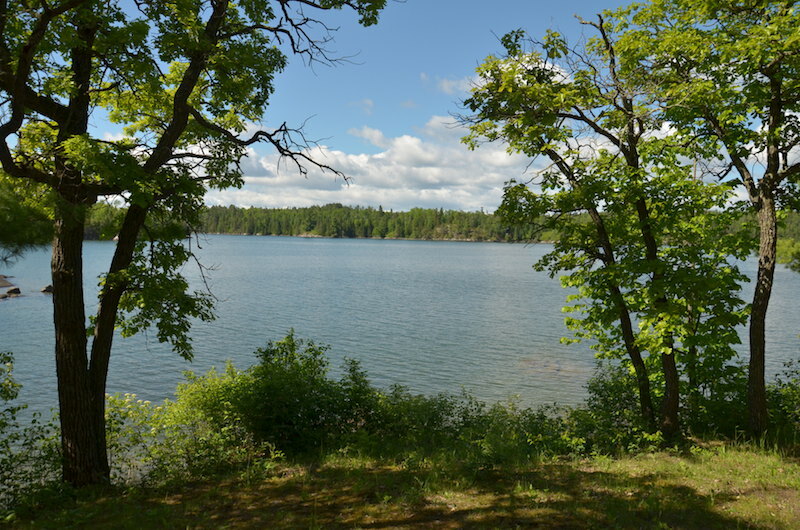 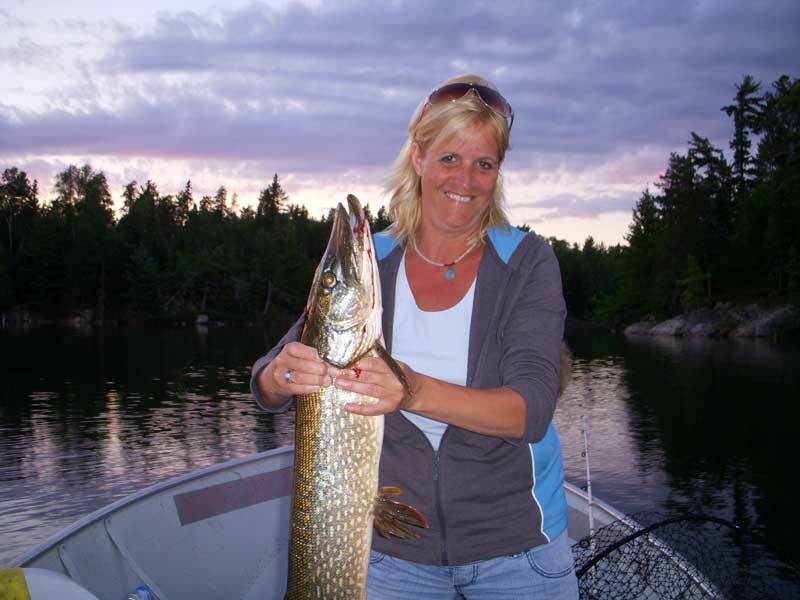 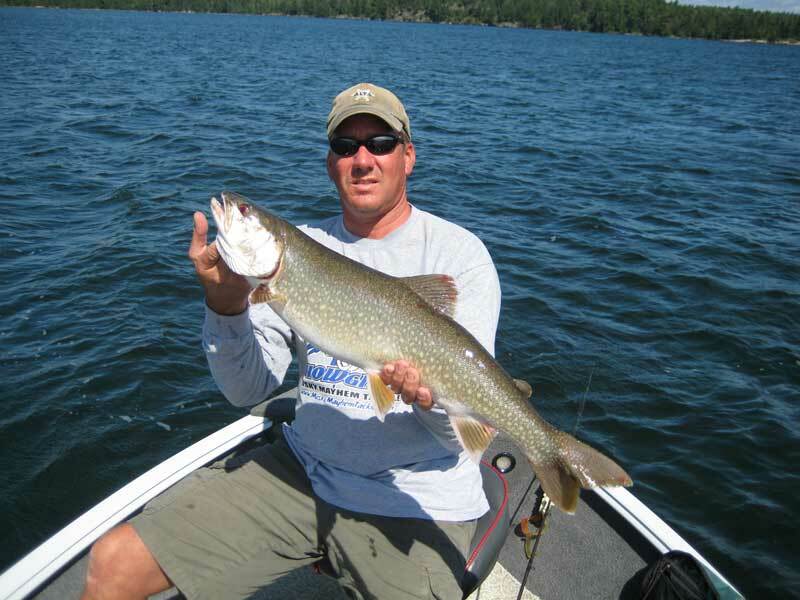 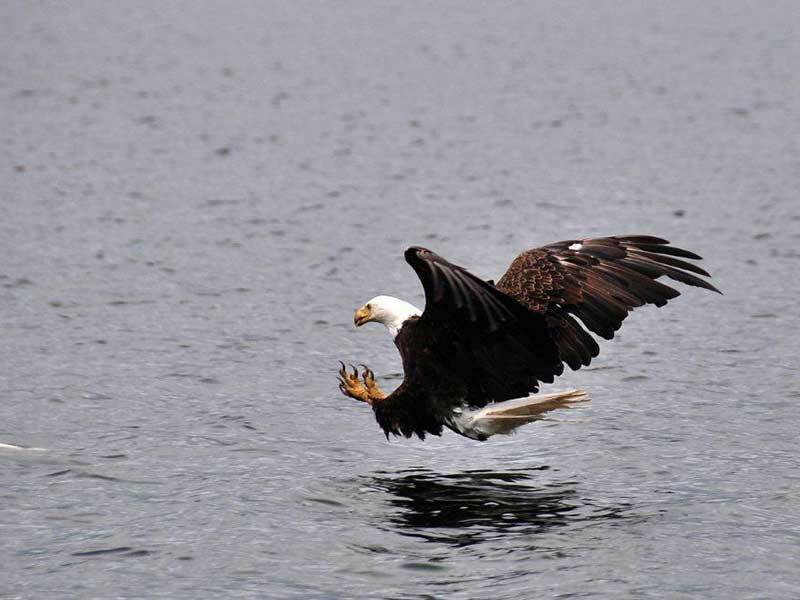 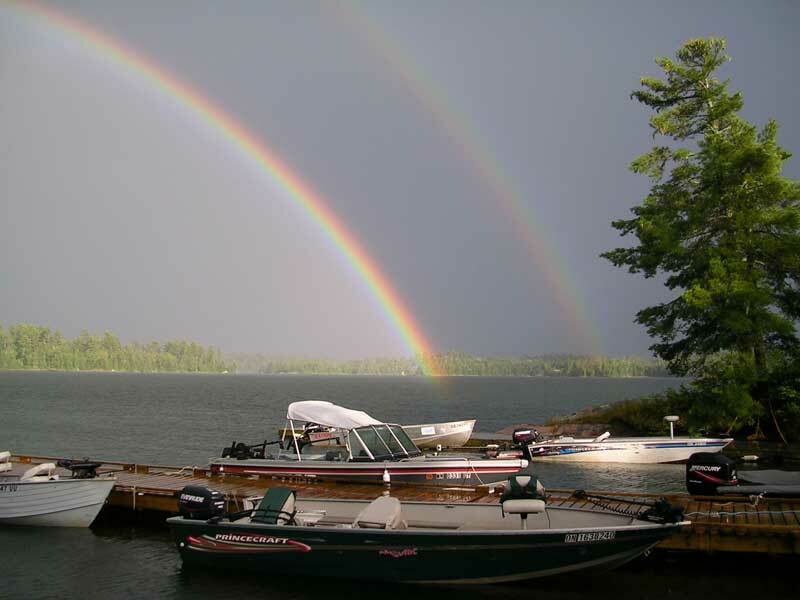 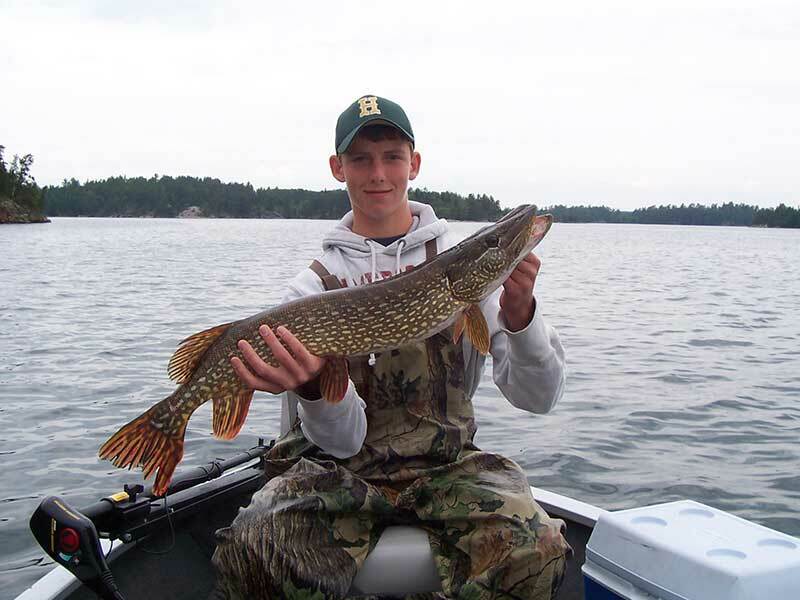 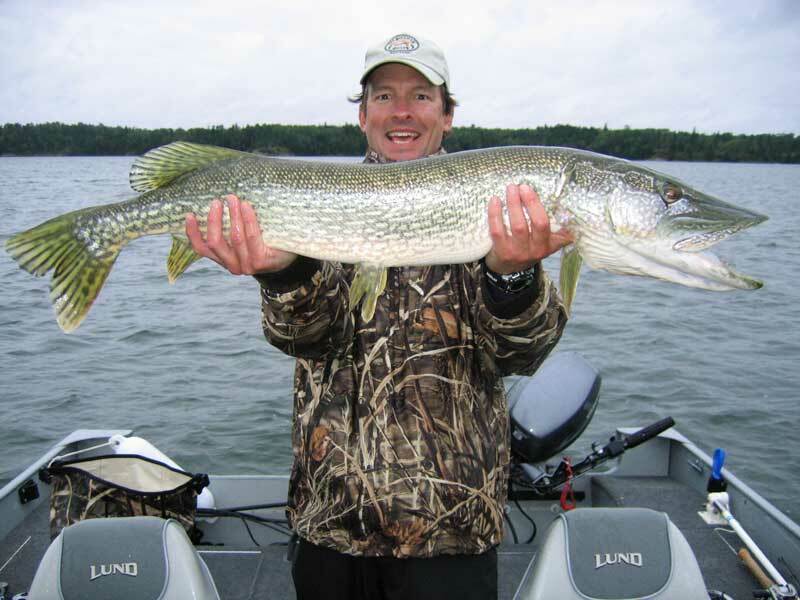 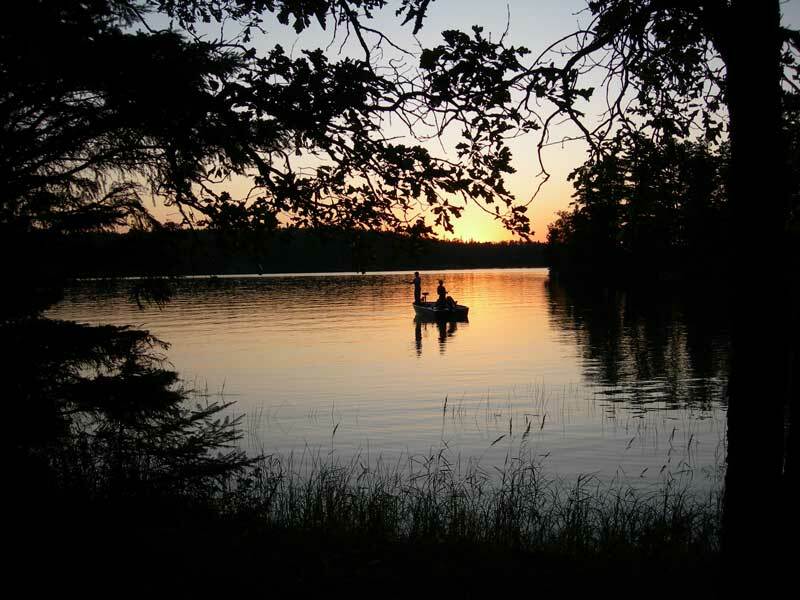 Lake of the Woods is renowned as one of the finest fishing lakes in all of Canada. 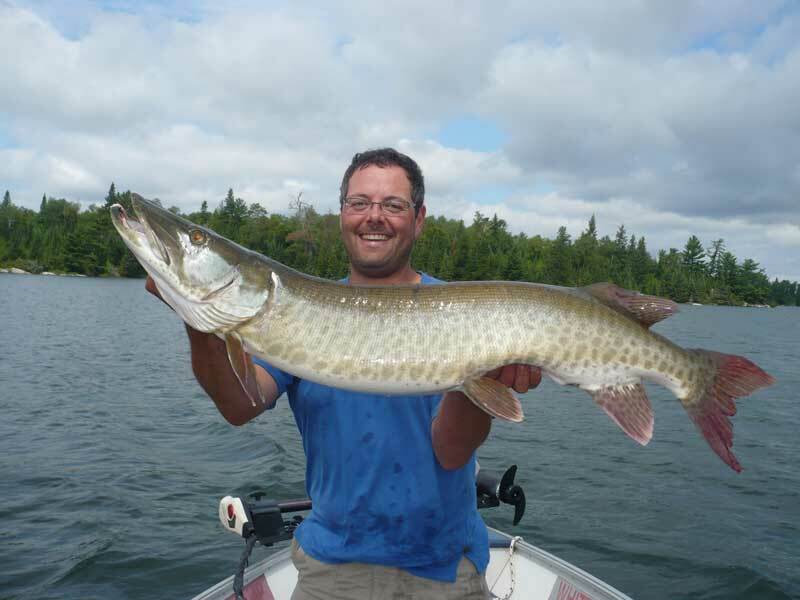 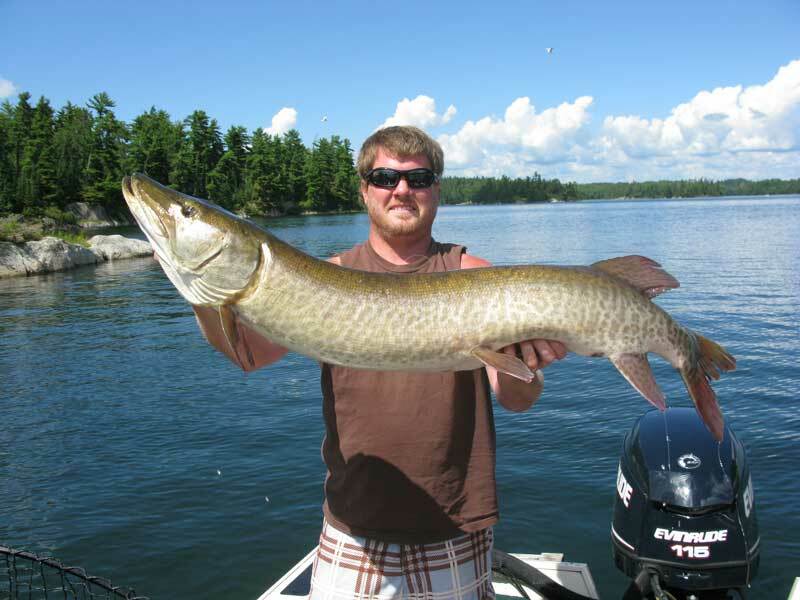 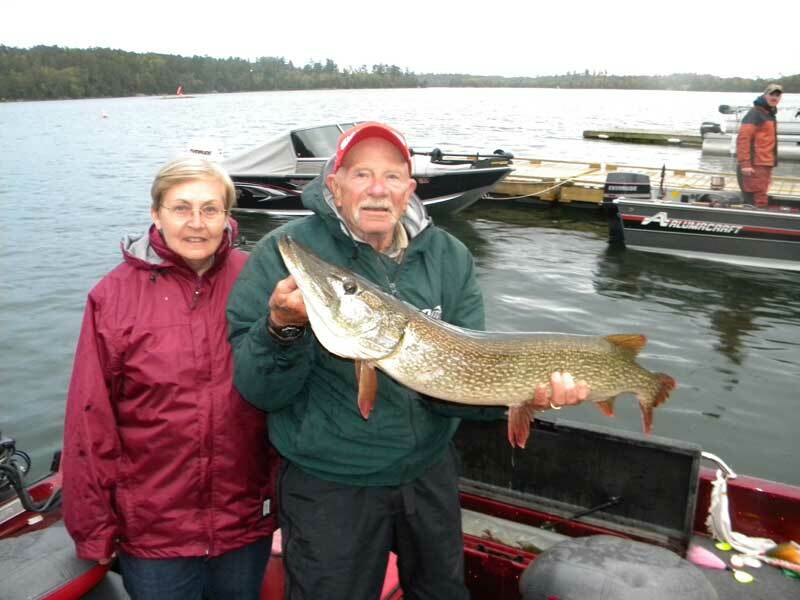 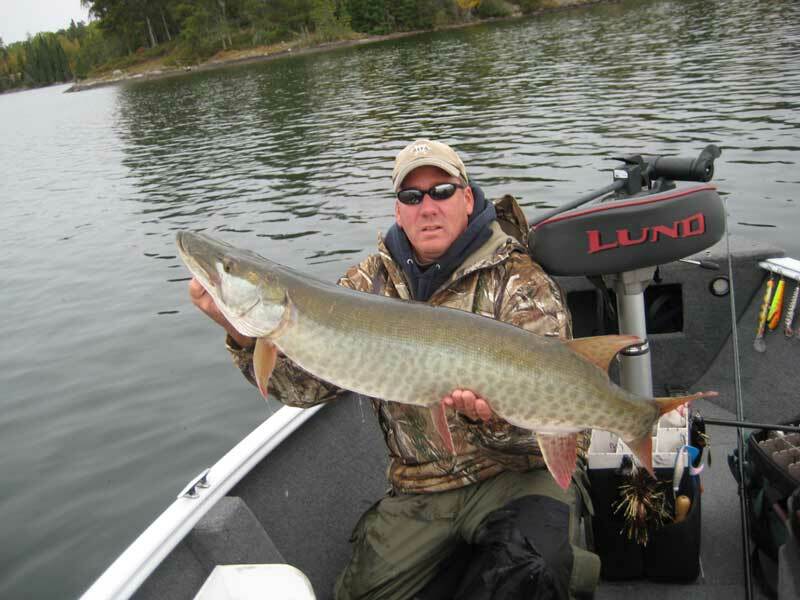 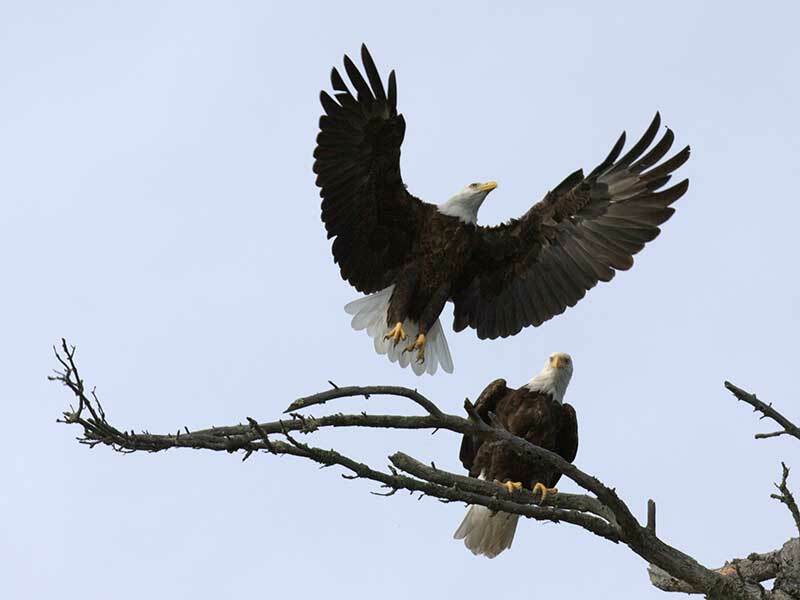 Superb Muskie, Northern, Walleye, Smallmouth and Largemouth Bass, Lake Trout, Perch and Crappie fishing awaits you. 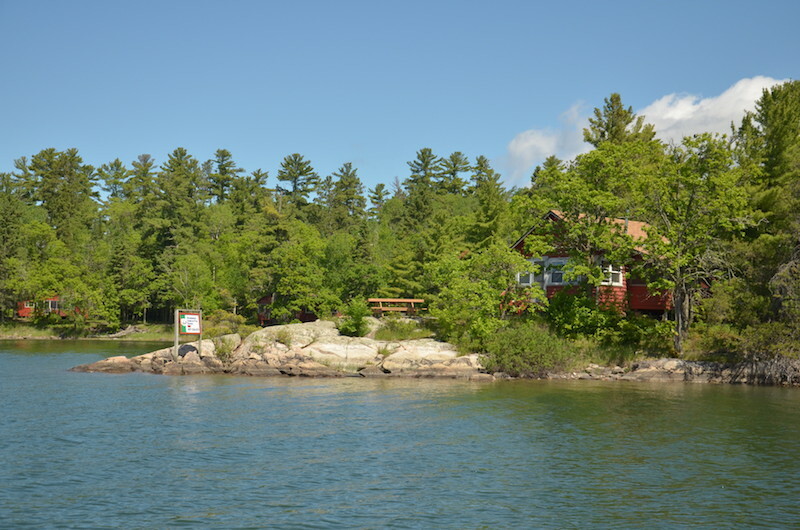 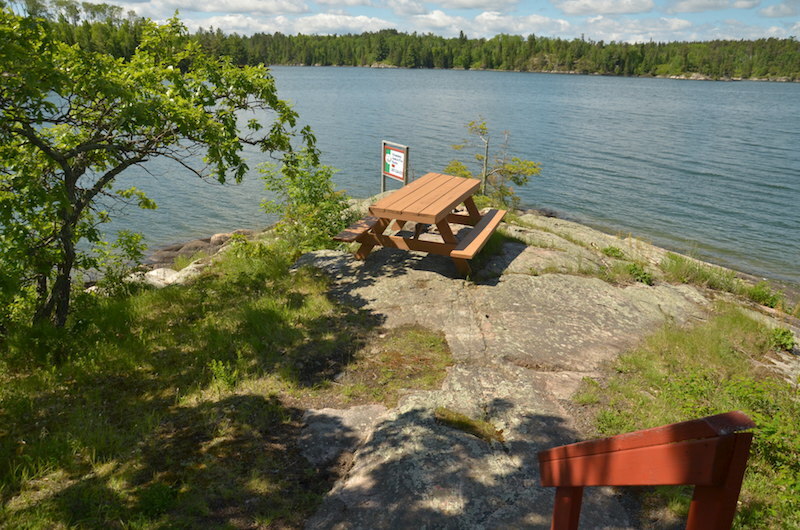 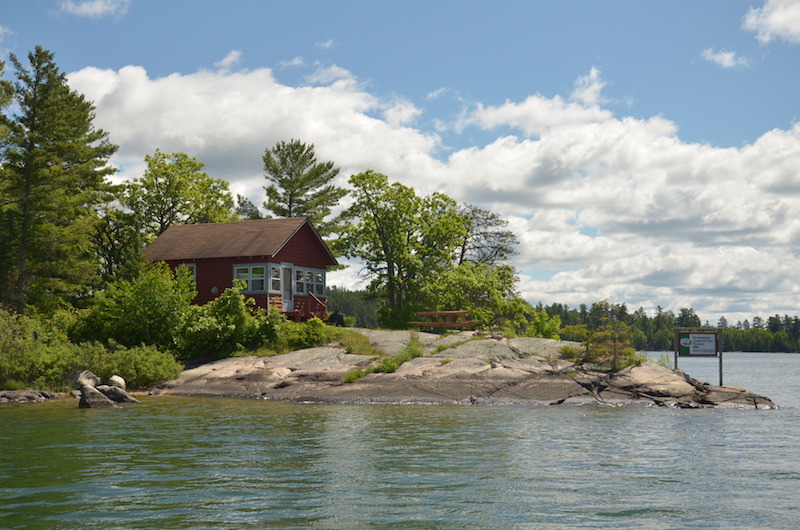 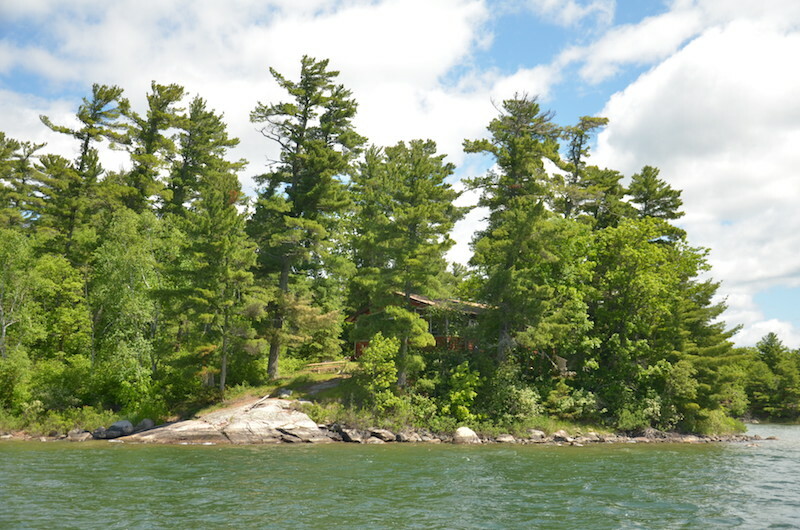 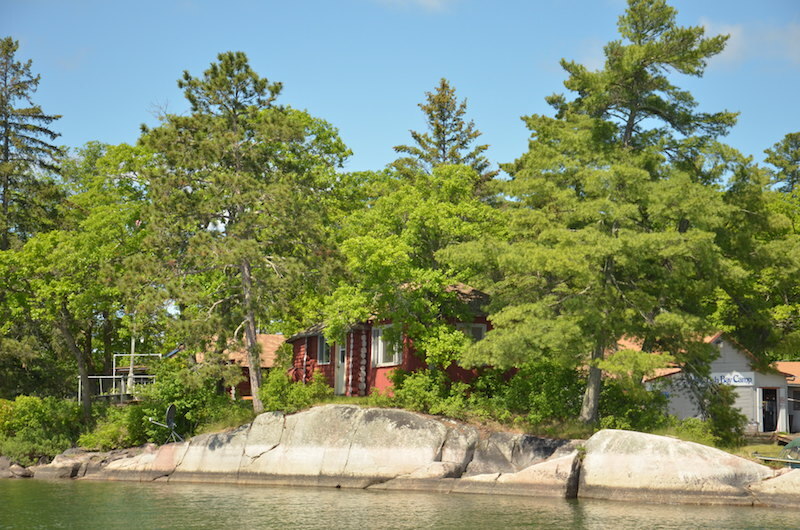 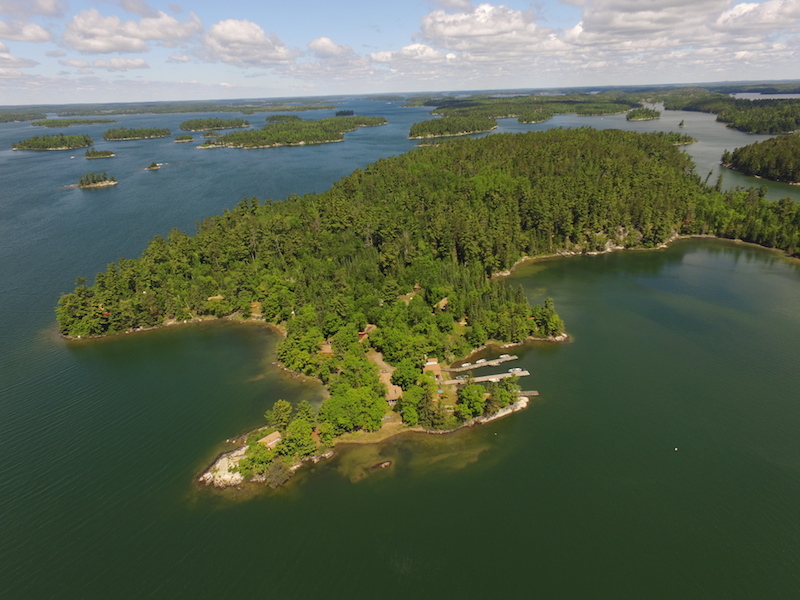 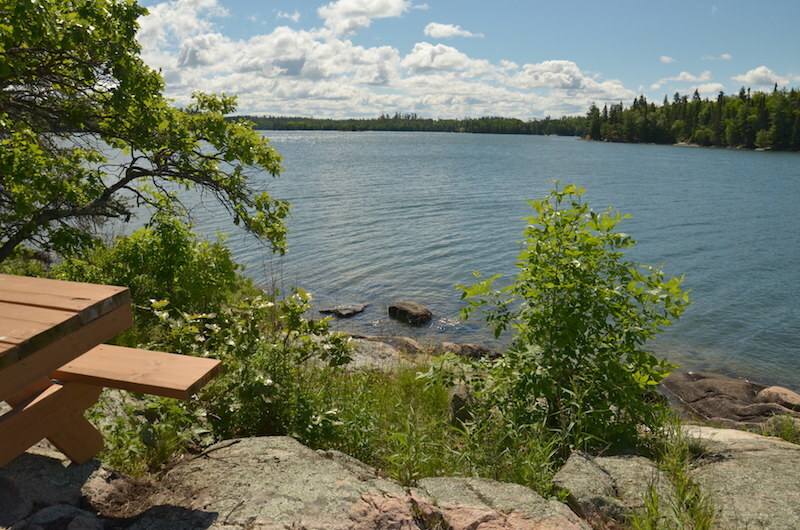 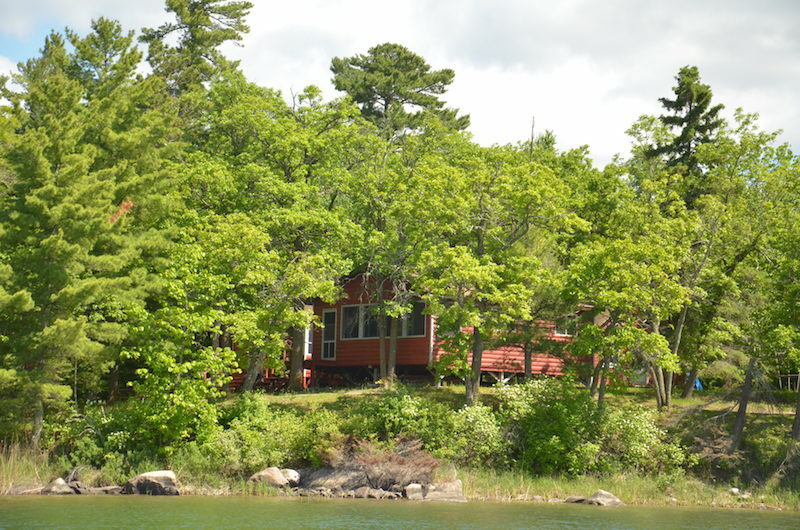 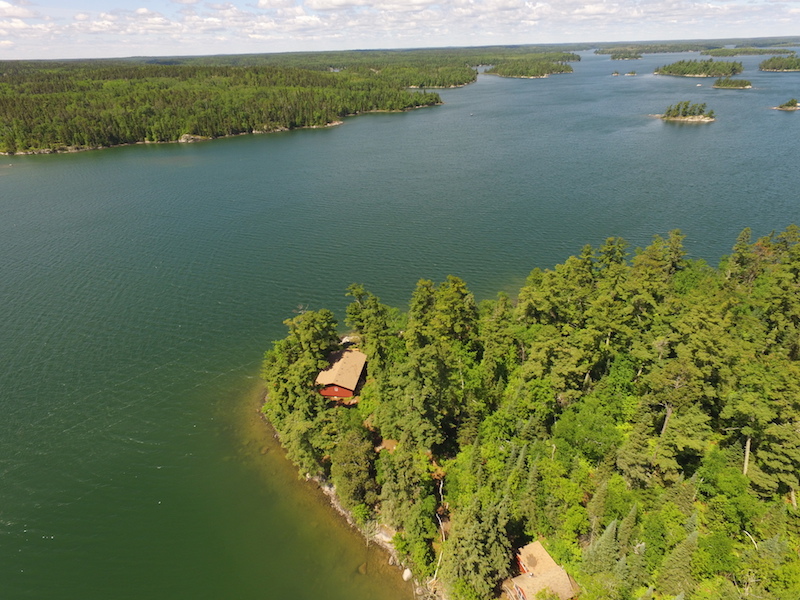 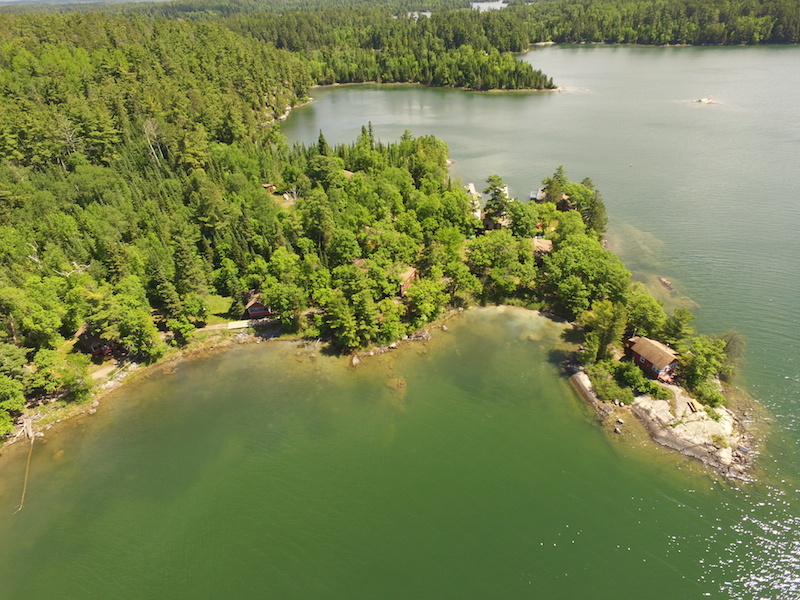 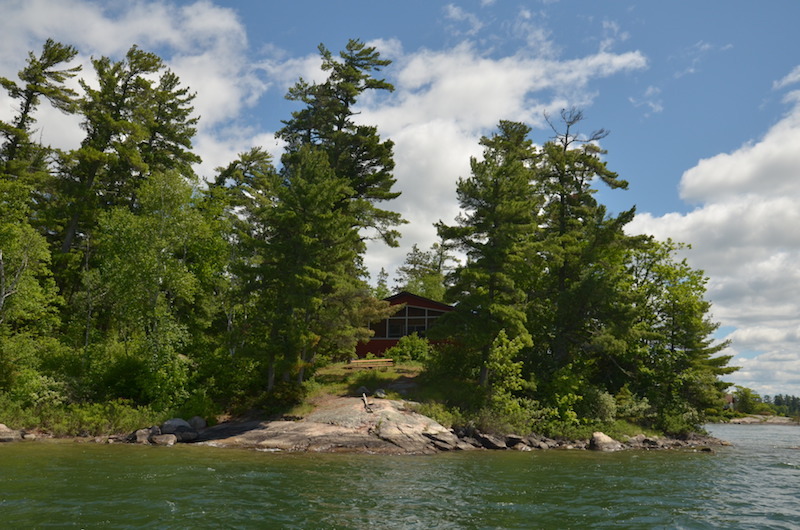 Our secluded island location in Whitefish Bay is truly the perfect setting for an experience of a lifetime. 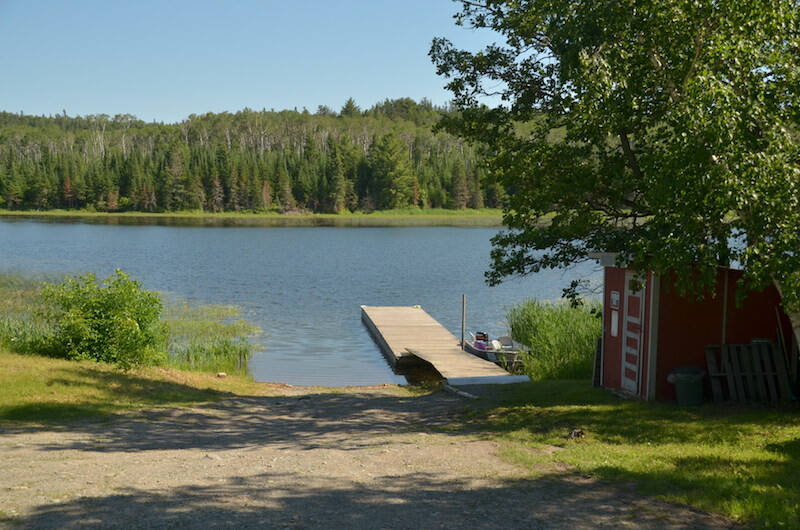 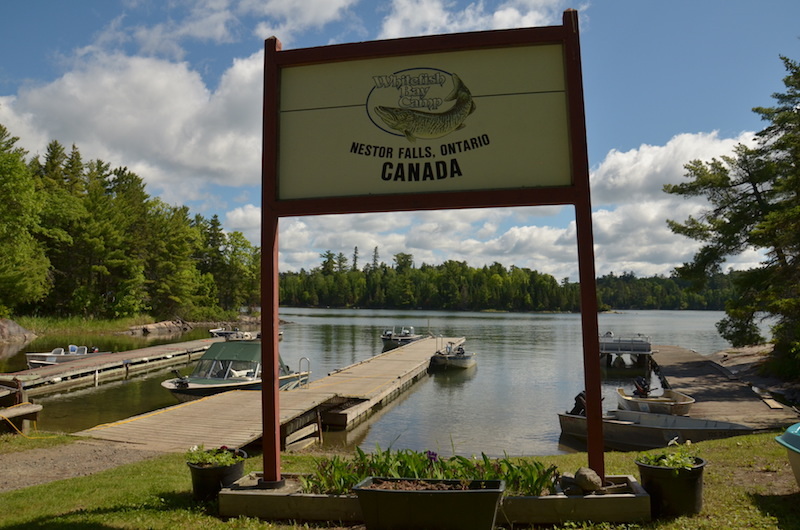 We are one of Canada’s Premier fishing camps and are located an easy drive of just 75 miles from the U.S. and Canada border. 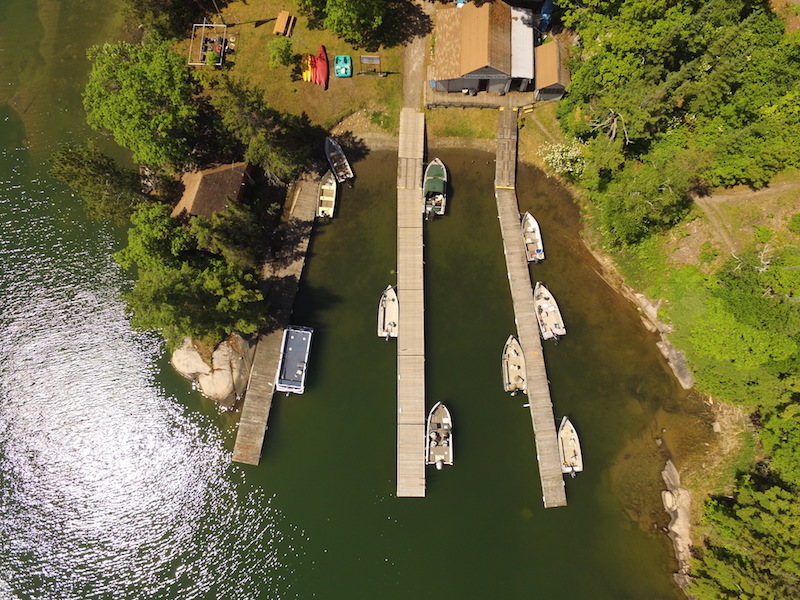 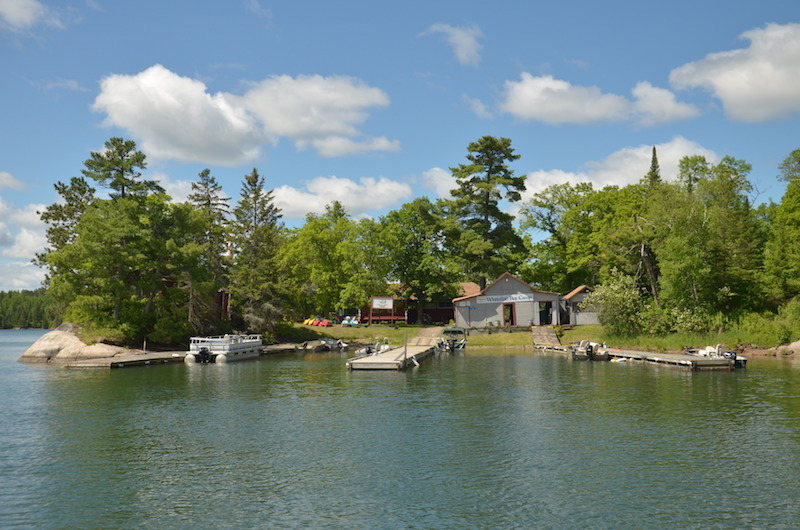 Upon your arrival at our mainland dock site it takes only about 25 minutes by our comfortable pontoon launch to arrive at our camp. 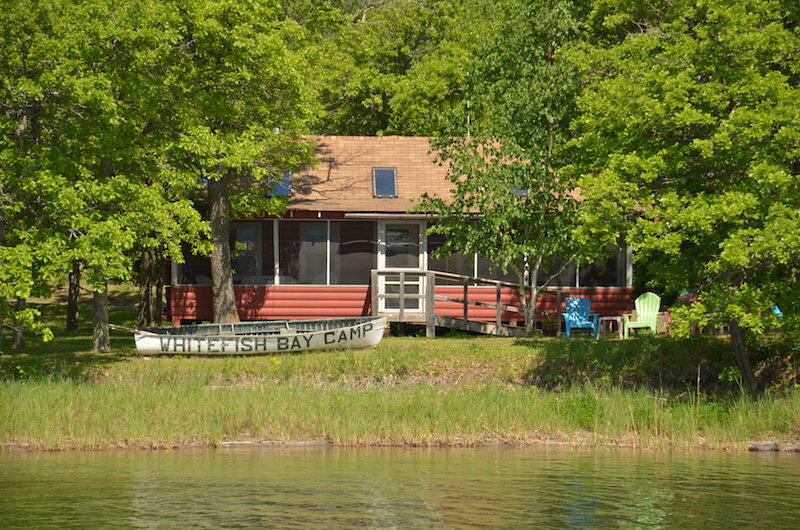 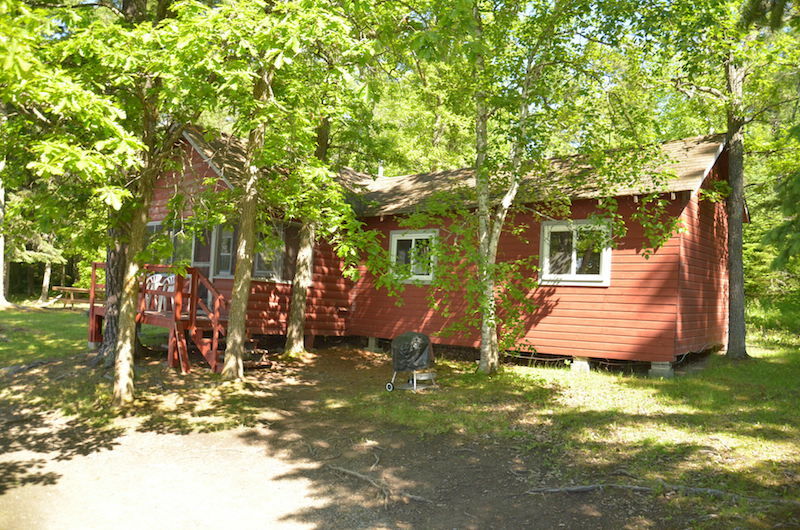 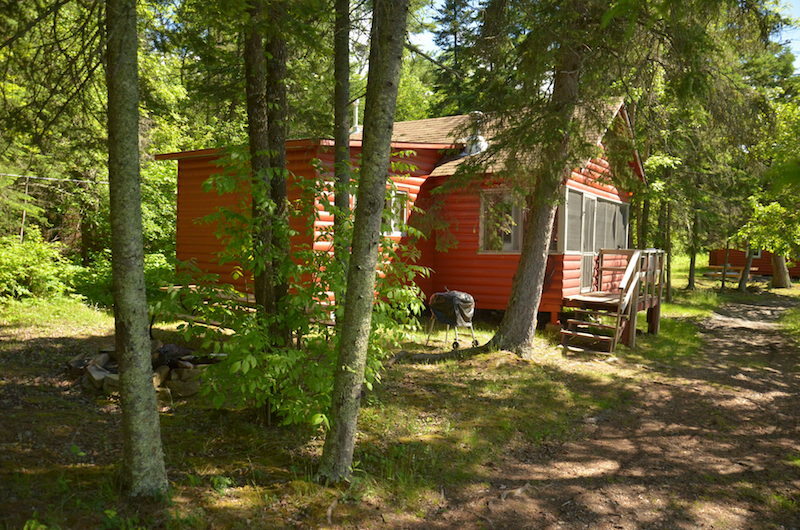 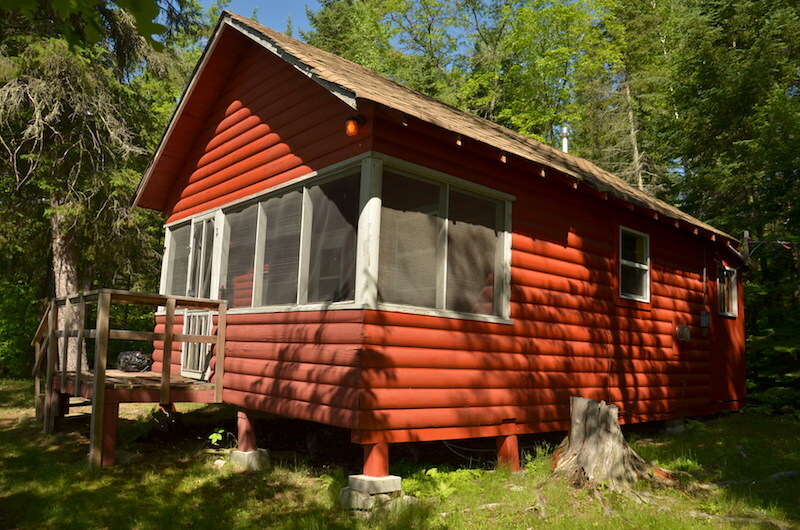 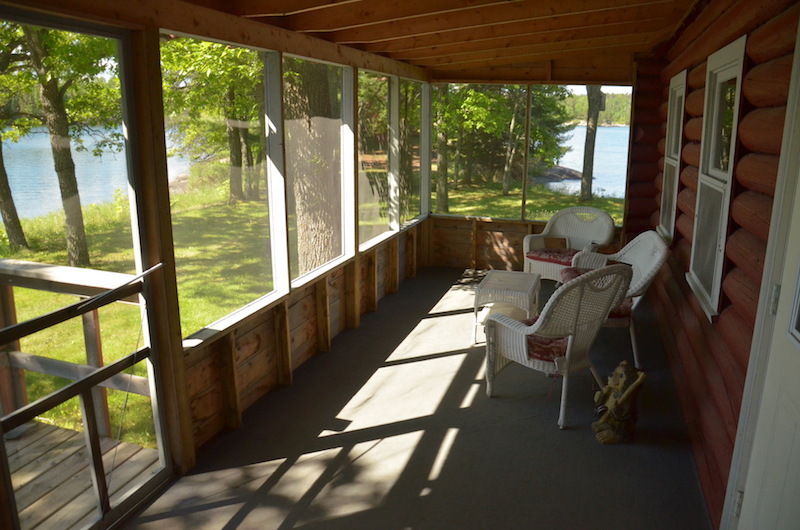 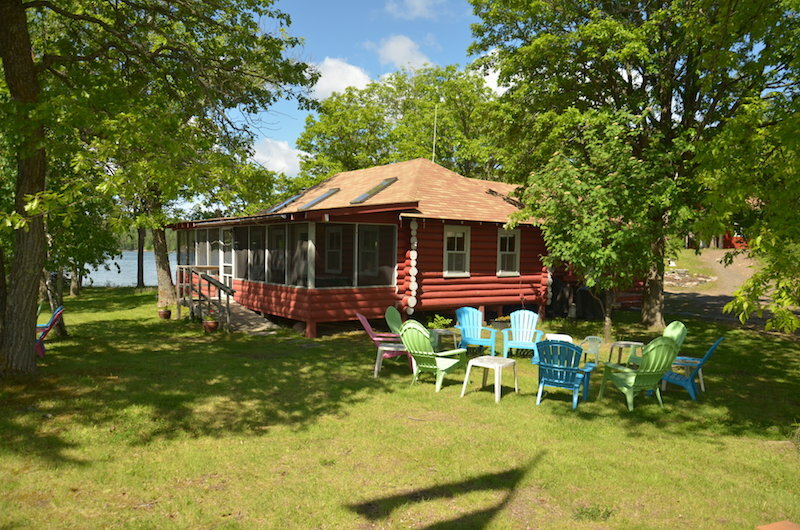 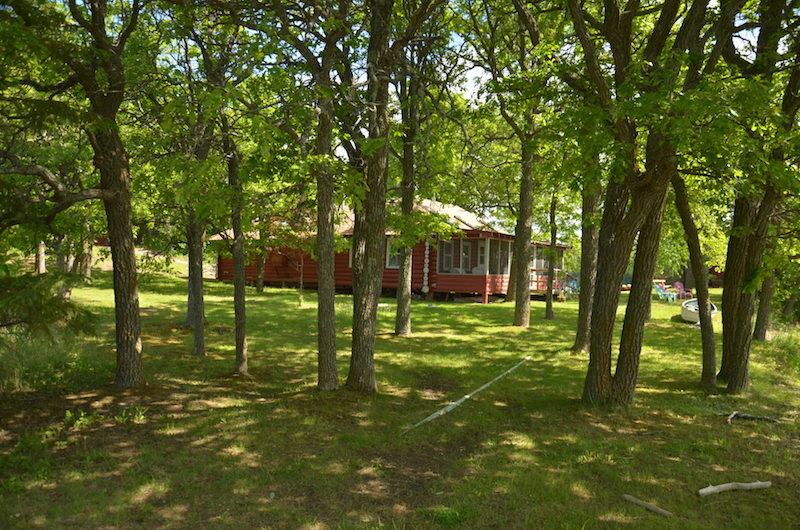 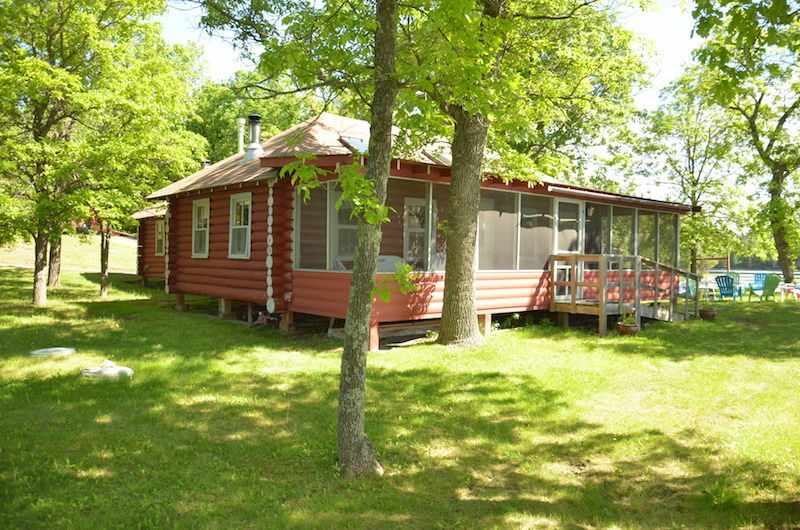 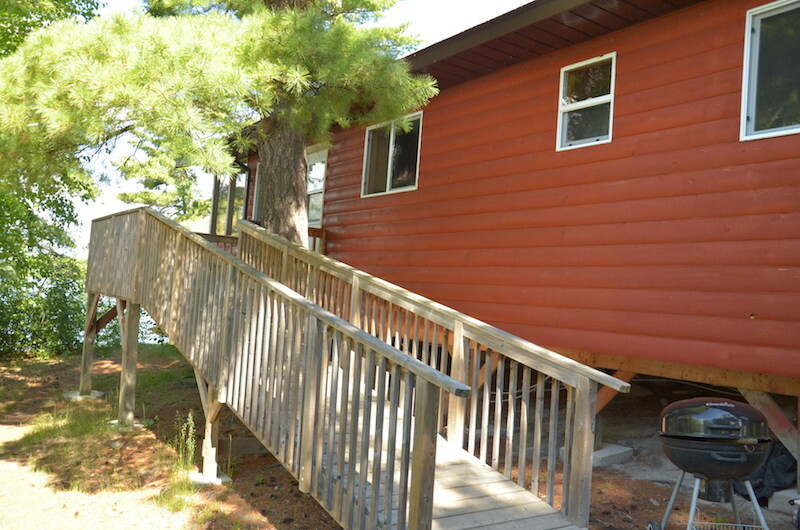 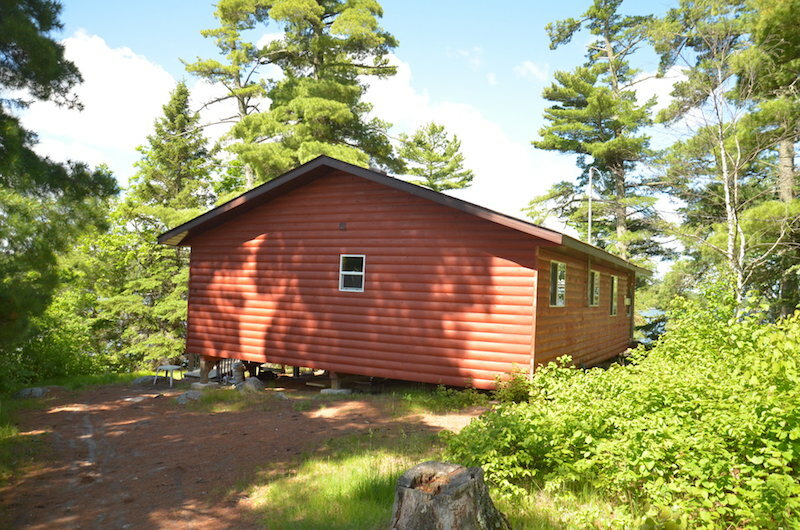 Eight completely modern cabins are situated around the shoreline of the camp – each with a beautiful view of Whitefish Bay. 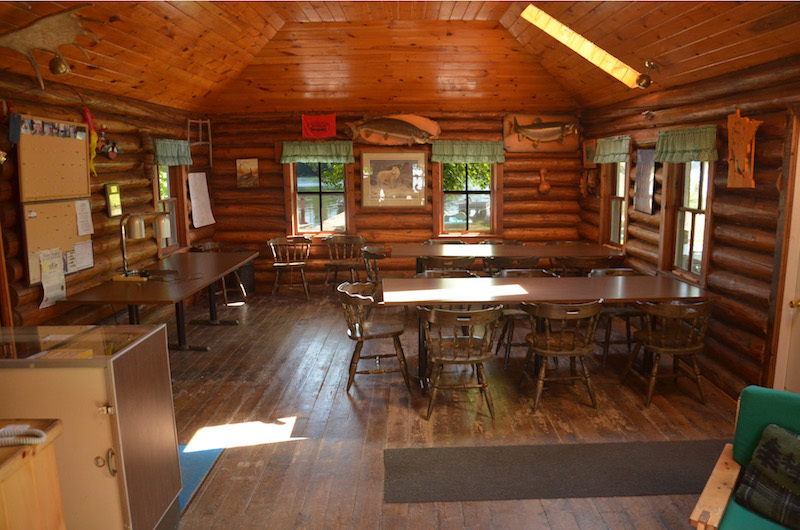 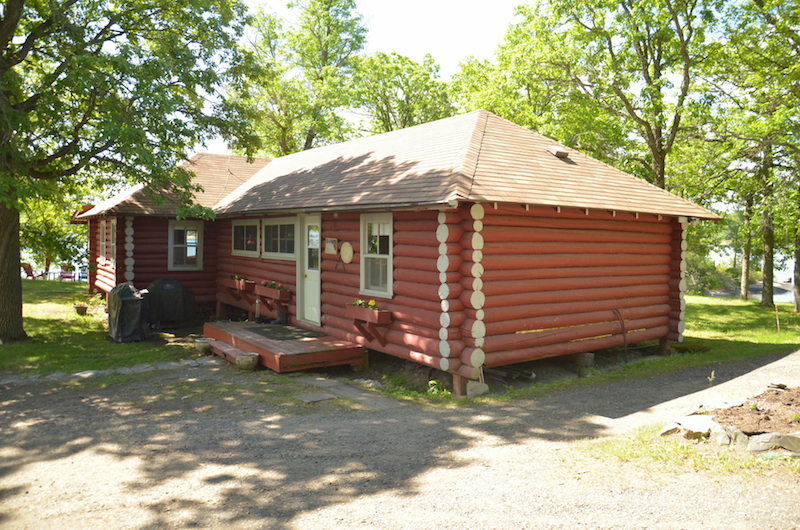 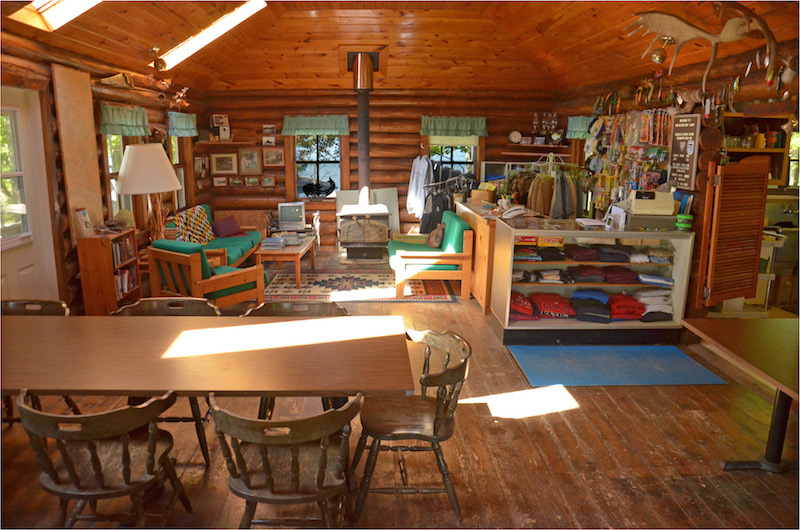 Our rustic log lodge provides the perfect setting to relive your fishing successes of the day and to merely relax and enjoy a great meal with friends both old and new. 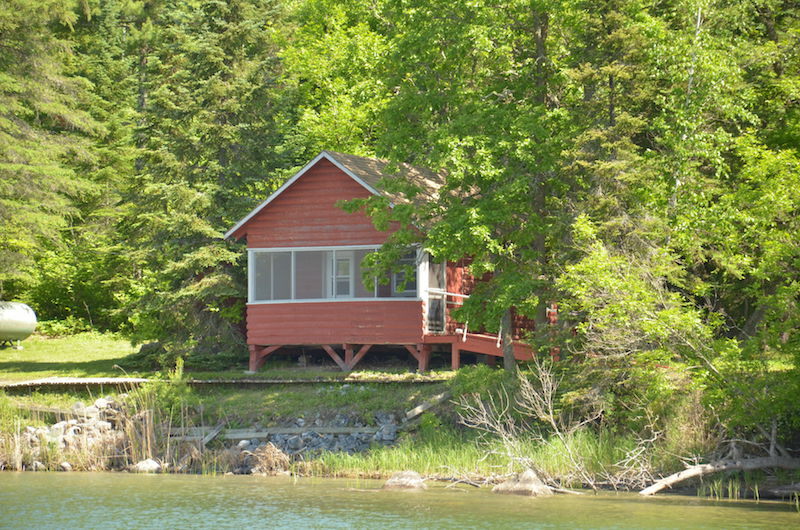 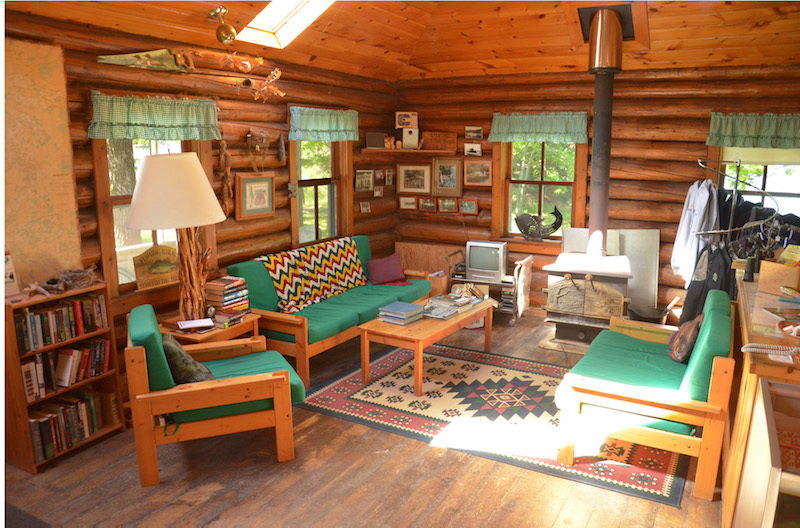 Come stay with us and experience the true Canadian mystique and perhaps you’ll find a new you at the same time. 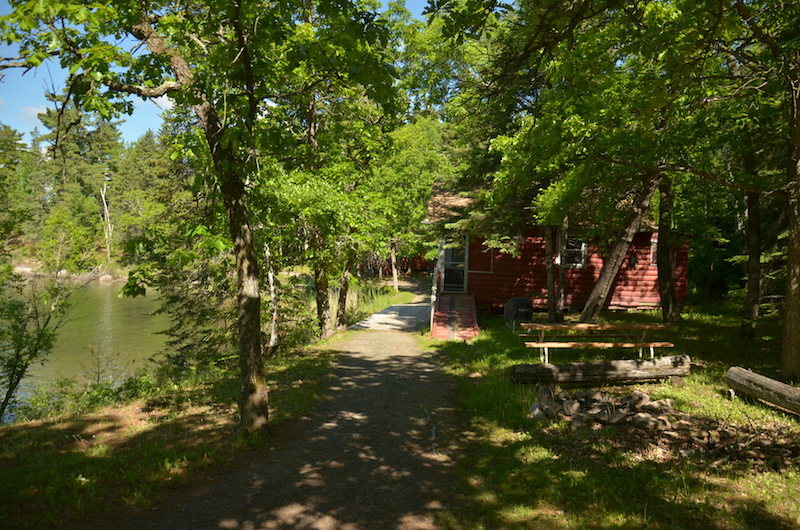 "I have been going to this camp for the past 15 years. 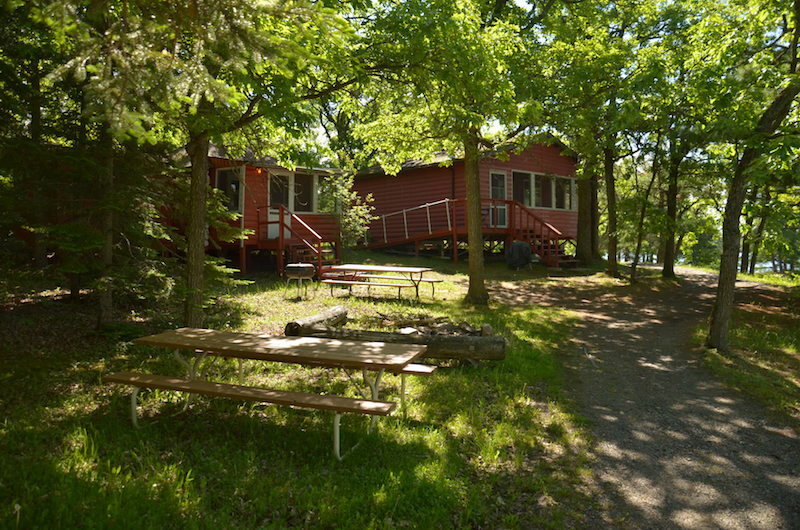 This year the camp was sold and new hosts were on board. 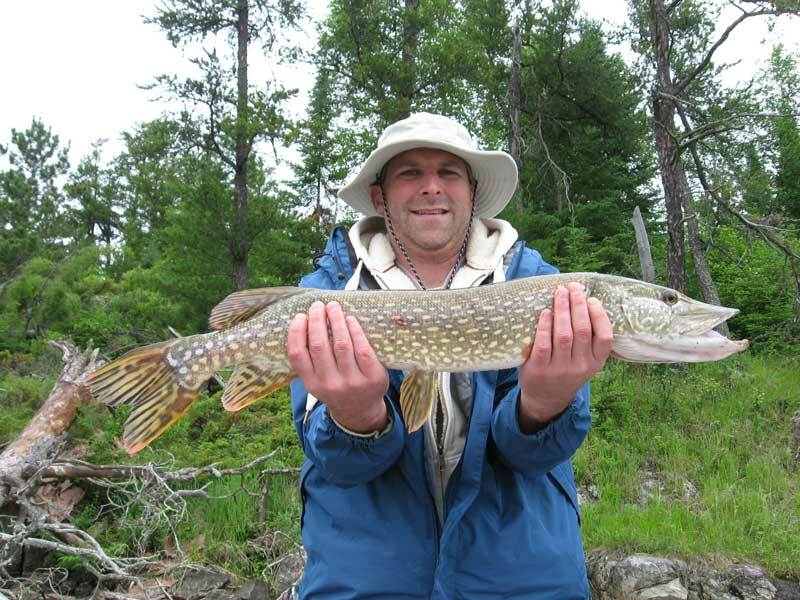 Bob the new host promptly met us at the"
"Great lodge with great hosts!! 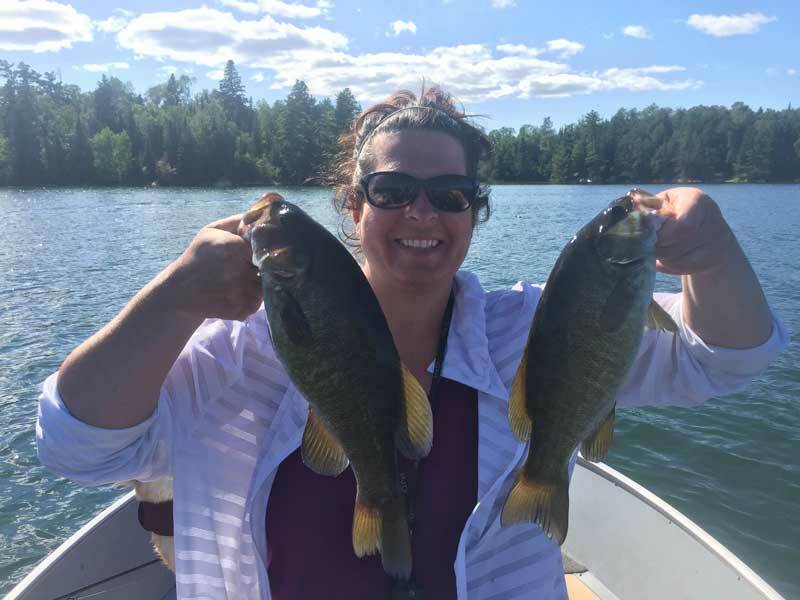 We caught many, many fish in our 4 years bringing our family here. 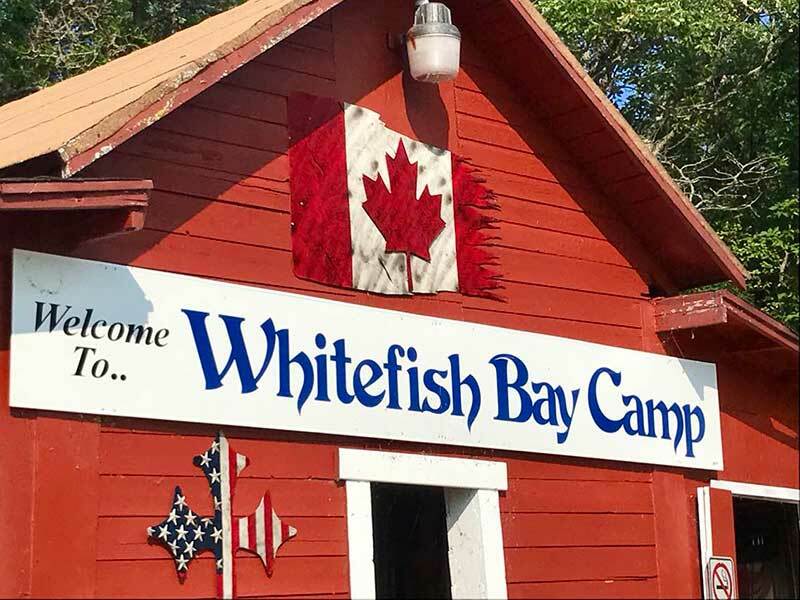 Recommend to anyone wanting some great quality famil"
"Sixth trip to Whitefish Bay Camp in the books. 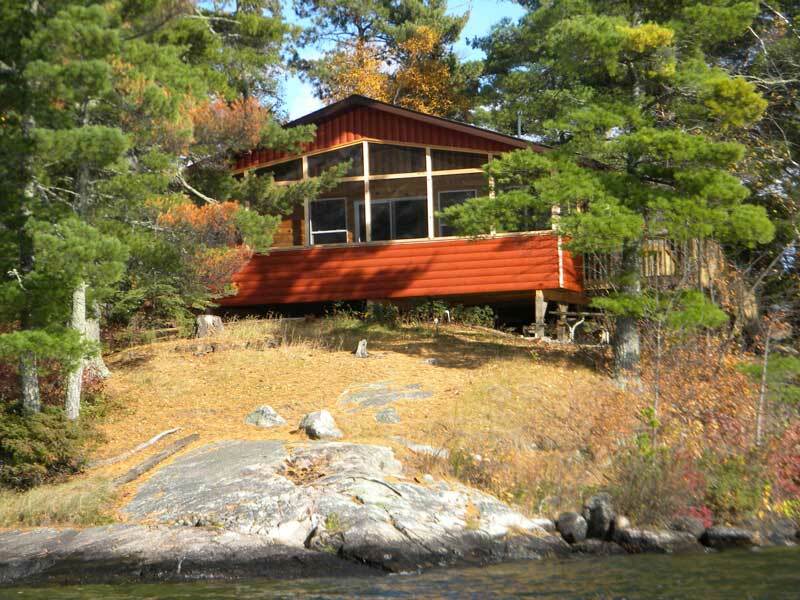 Had a great time and were well cared for by Trish, Bob, Kim and Hunter. 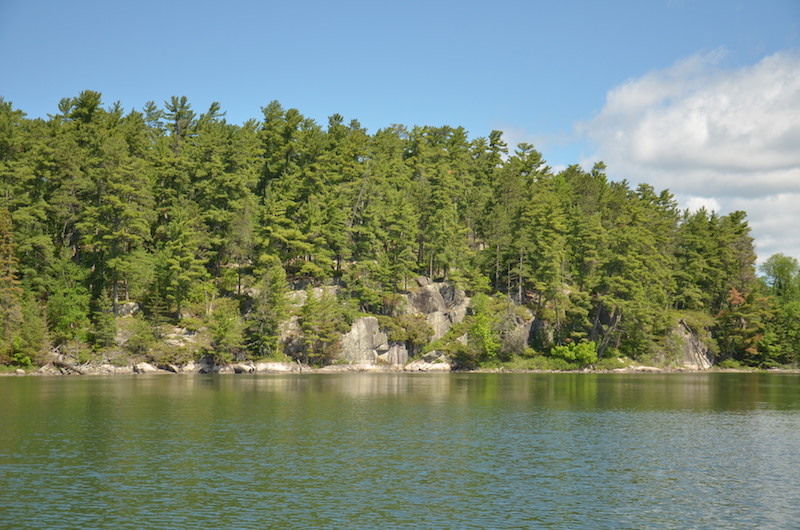 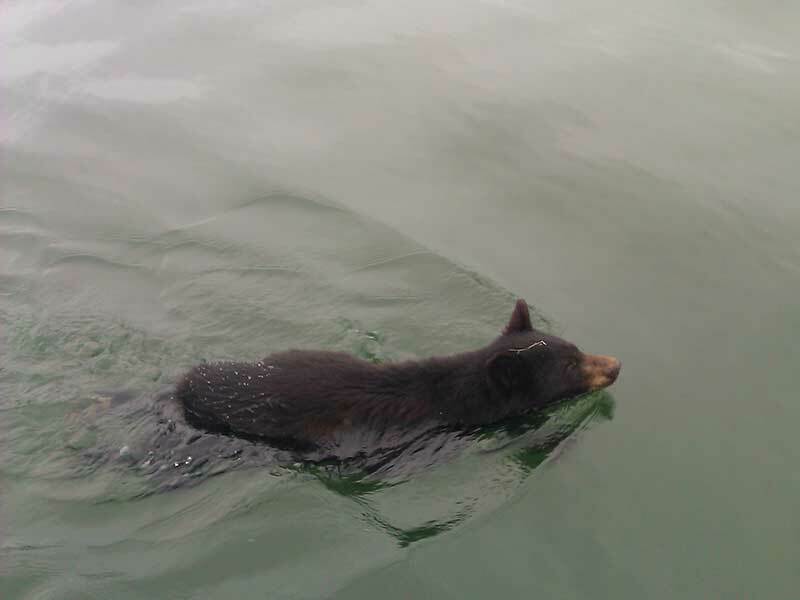 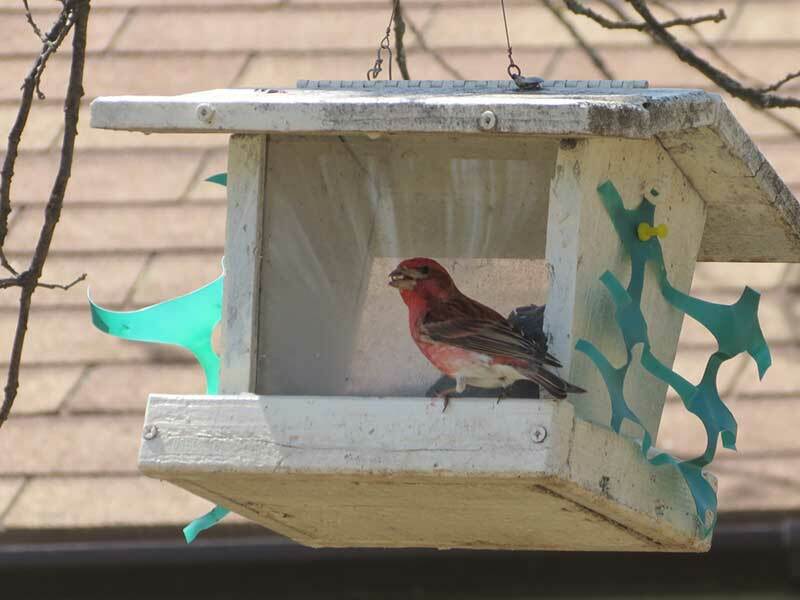 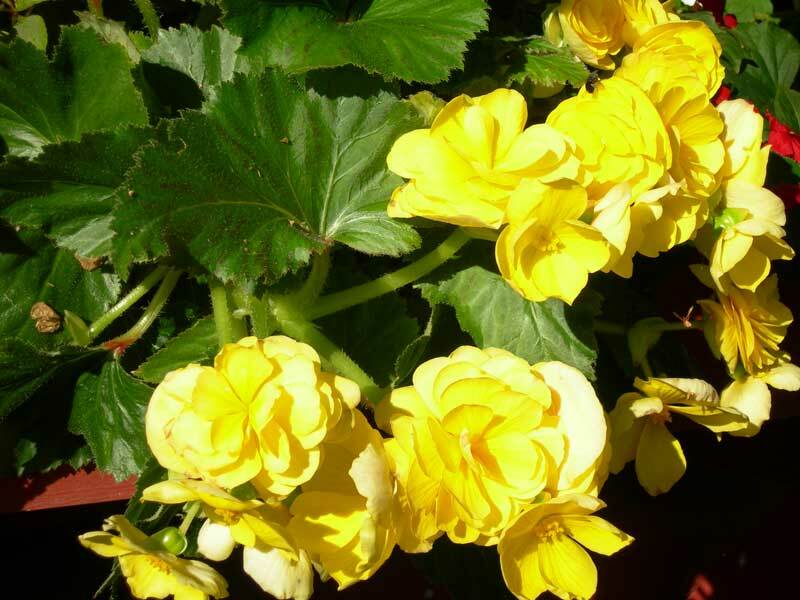 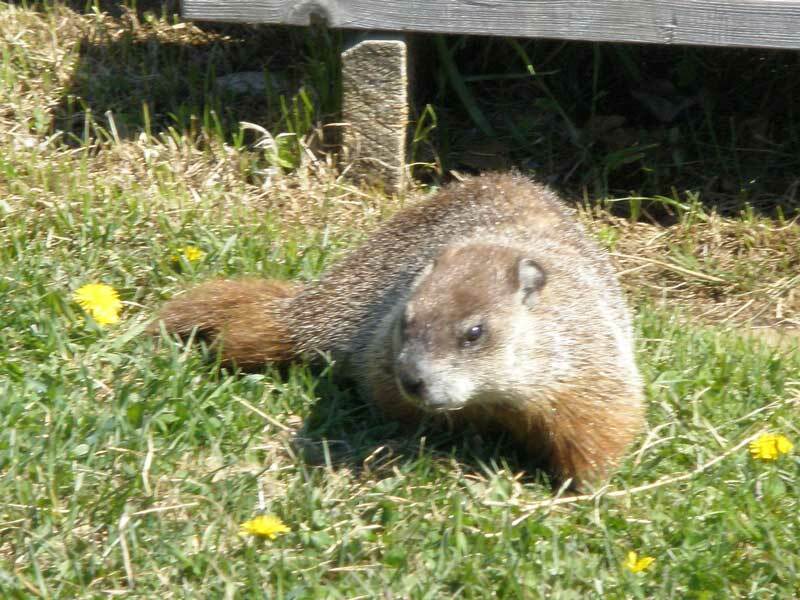 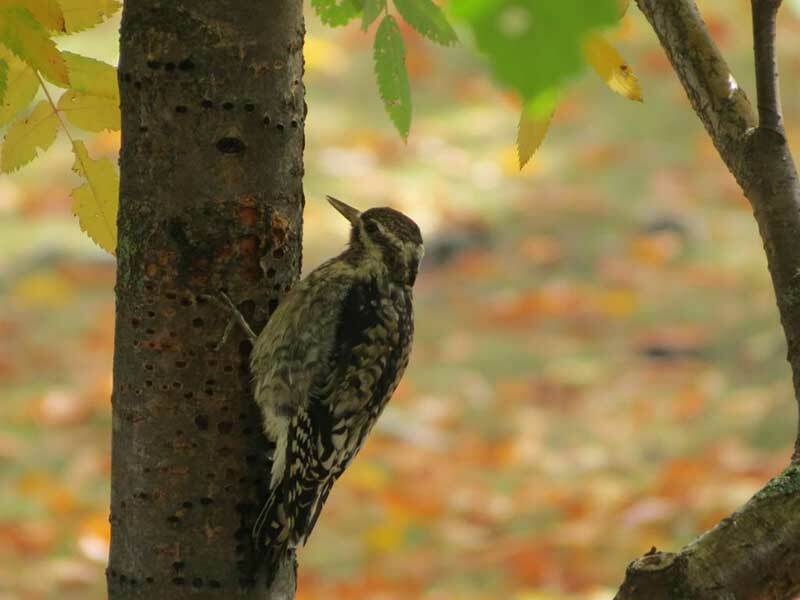 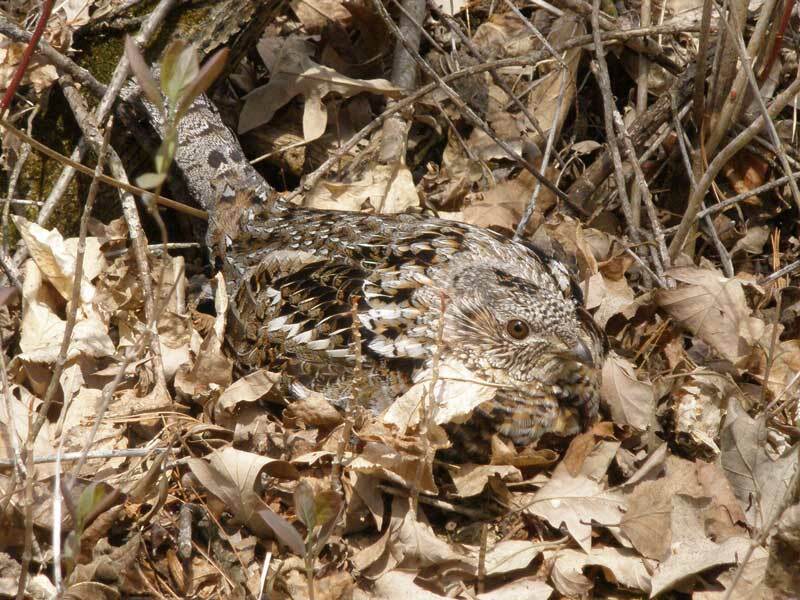 We saw a lot of wildlife in a"